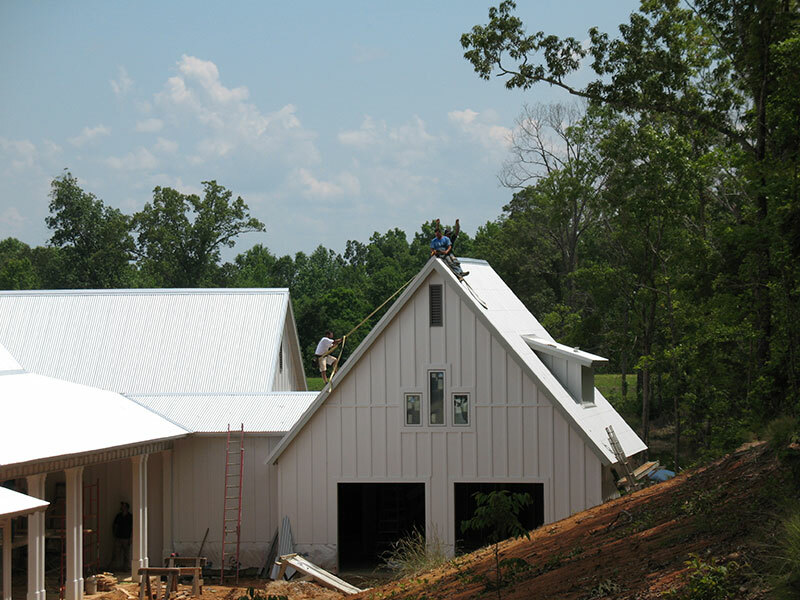 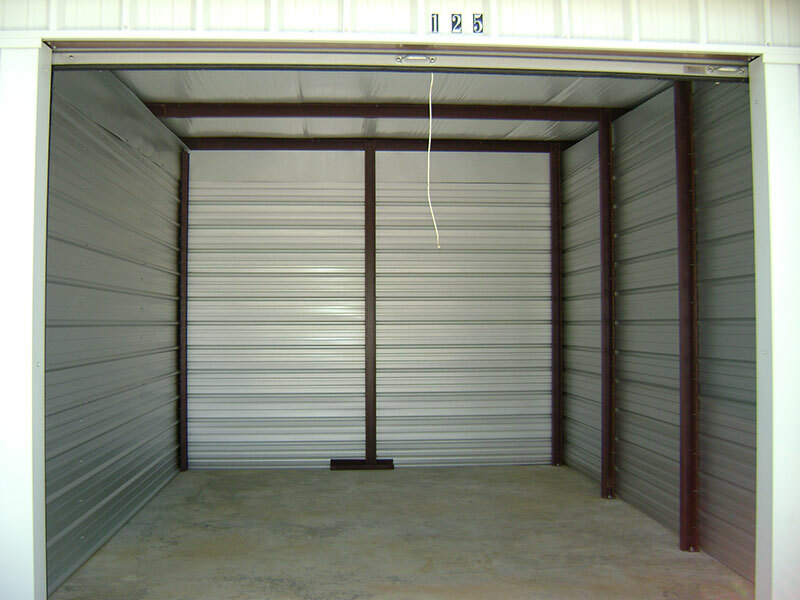 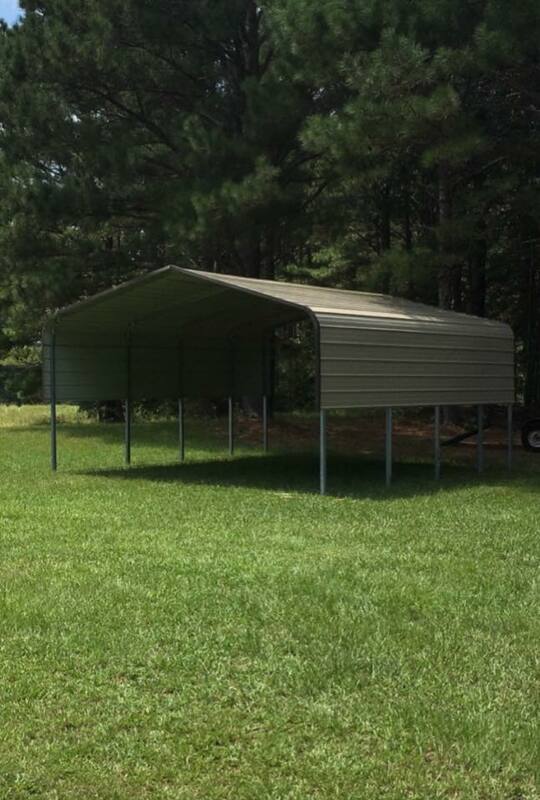 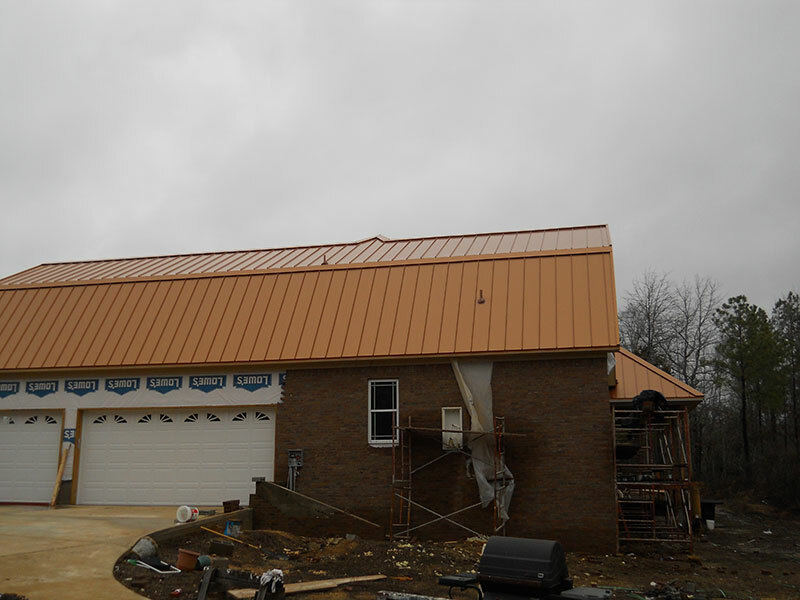 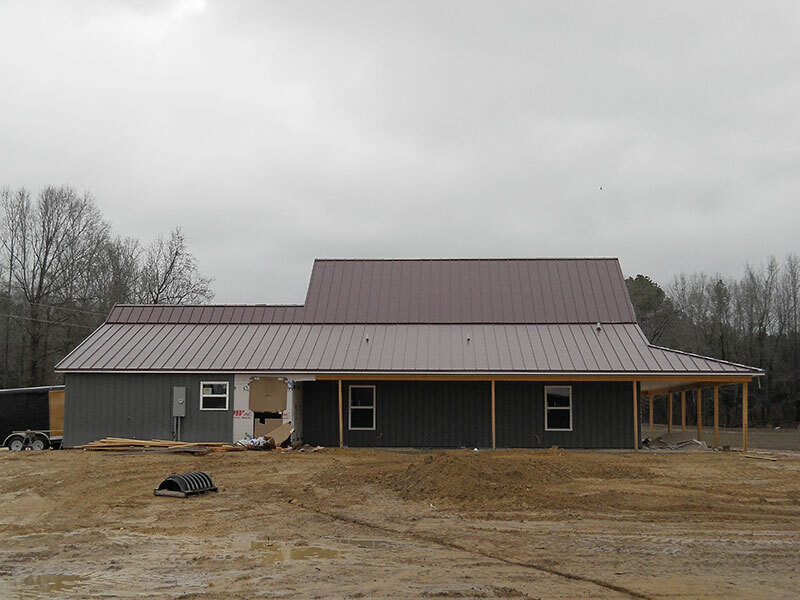 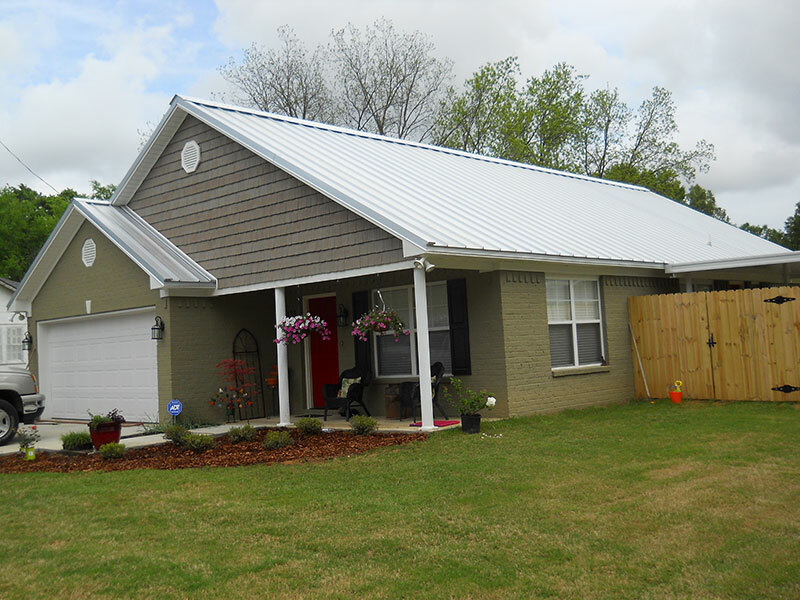 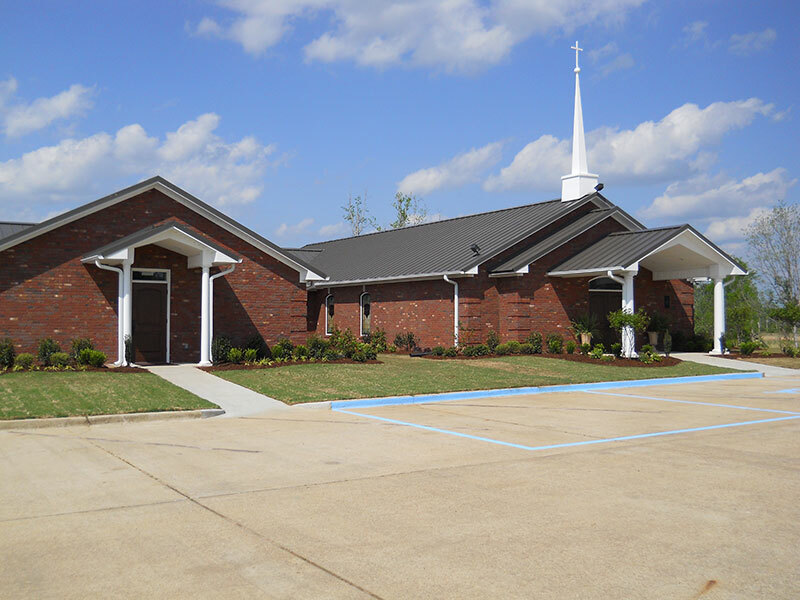 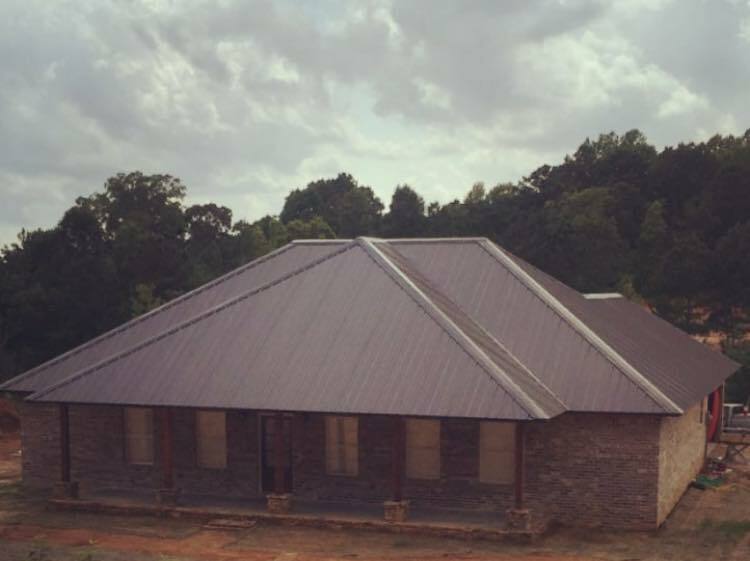 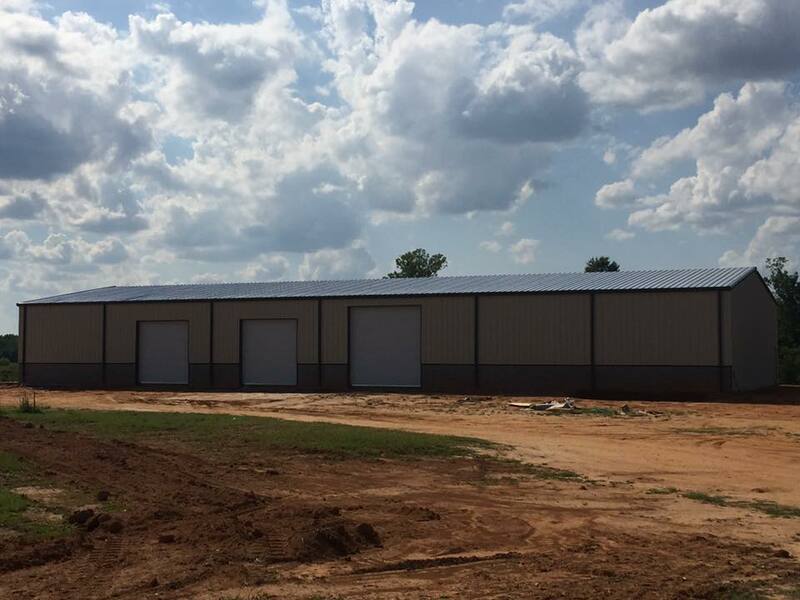 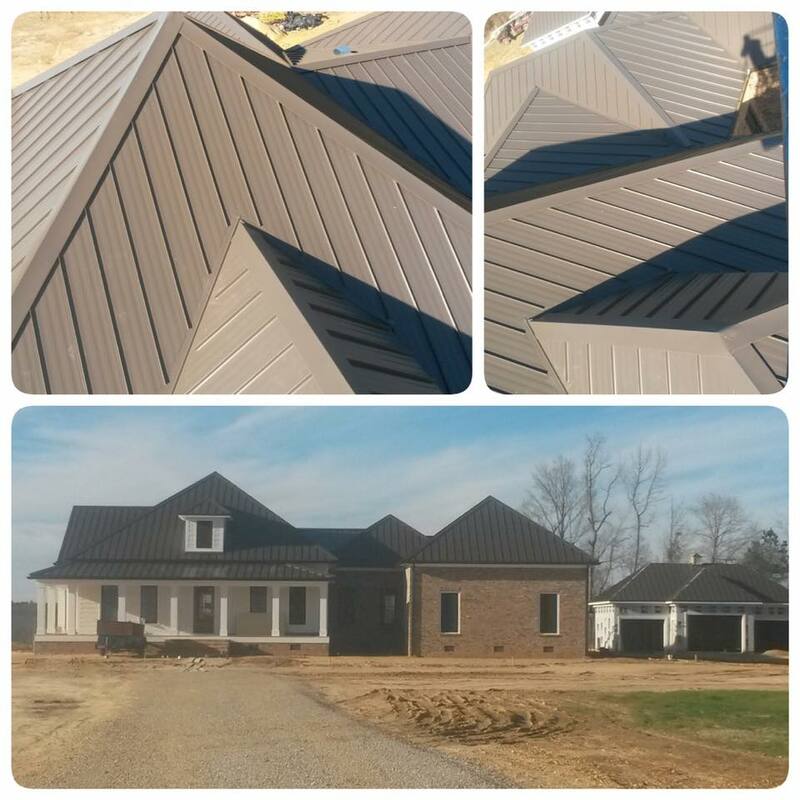 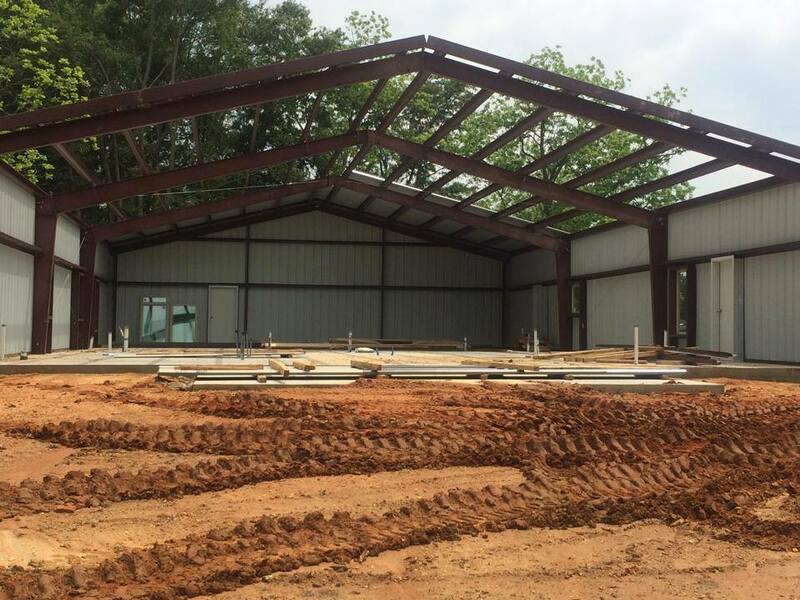 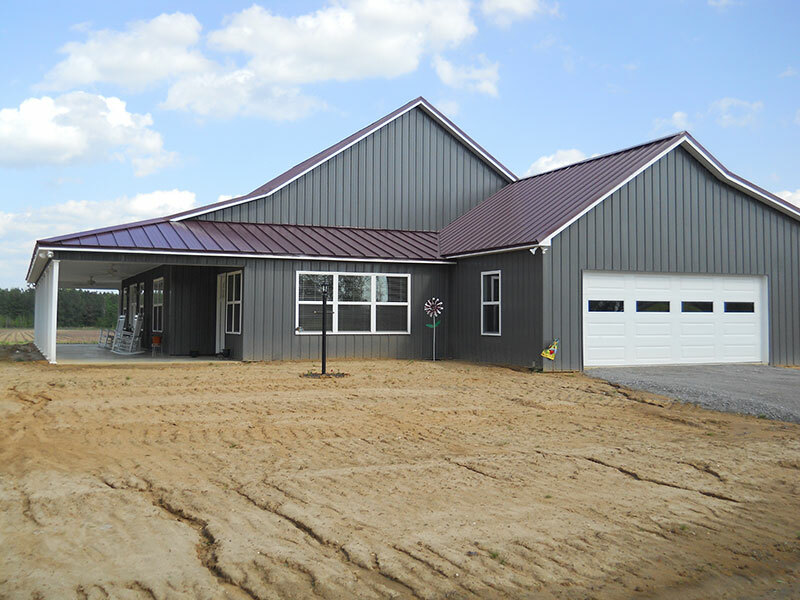 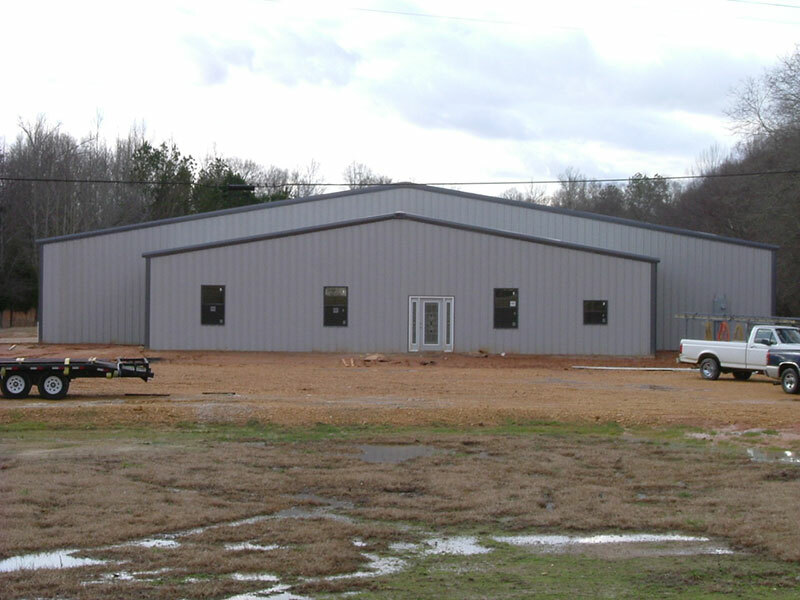 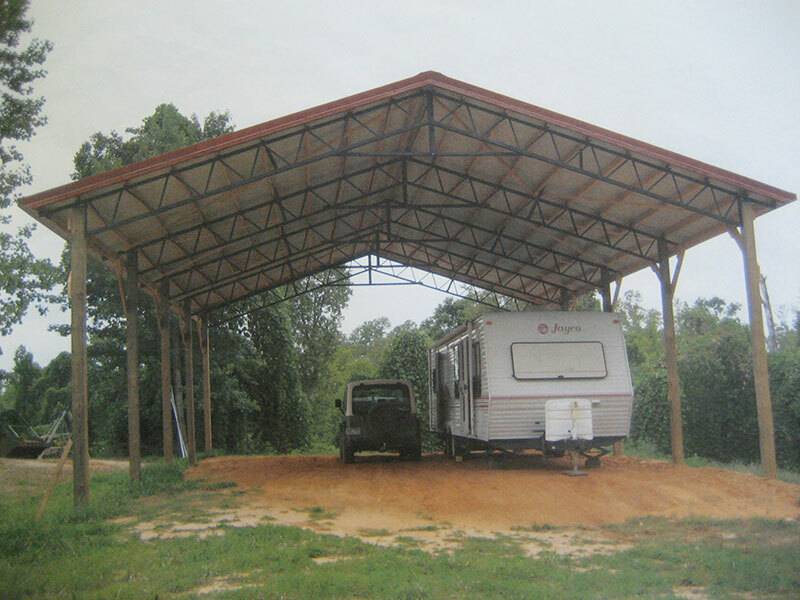 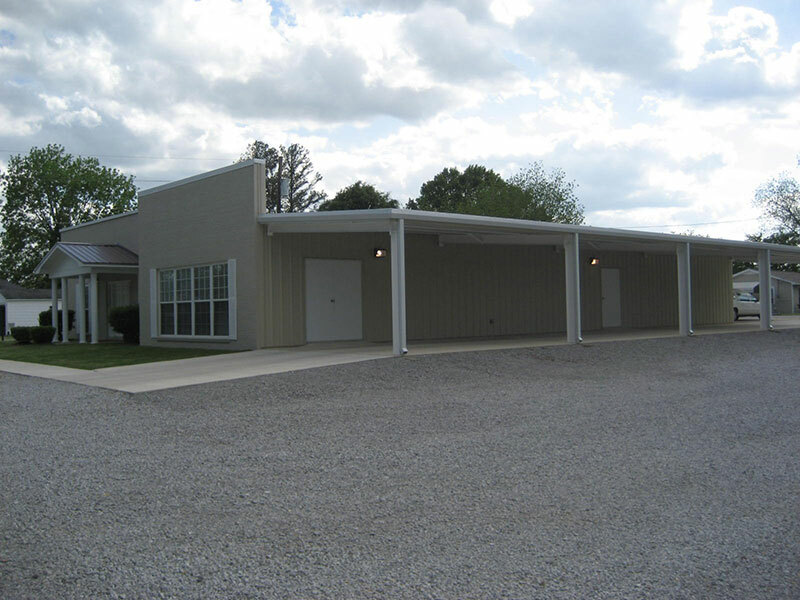 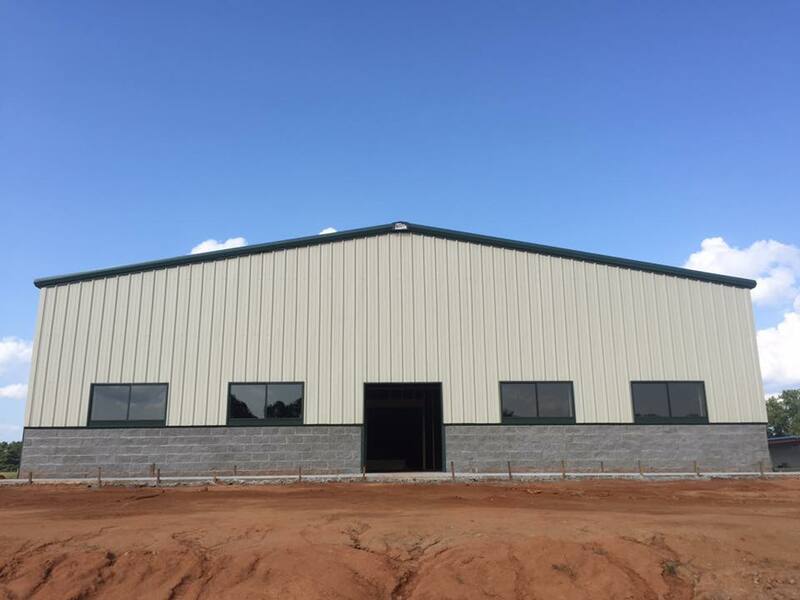 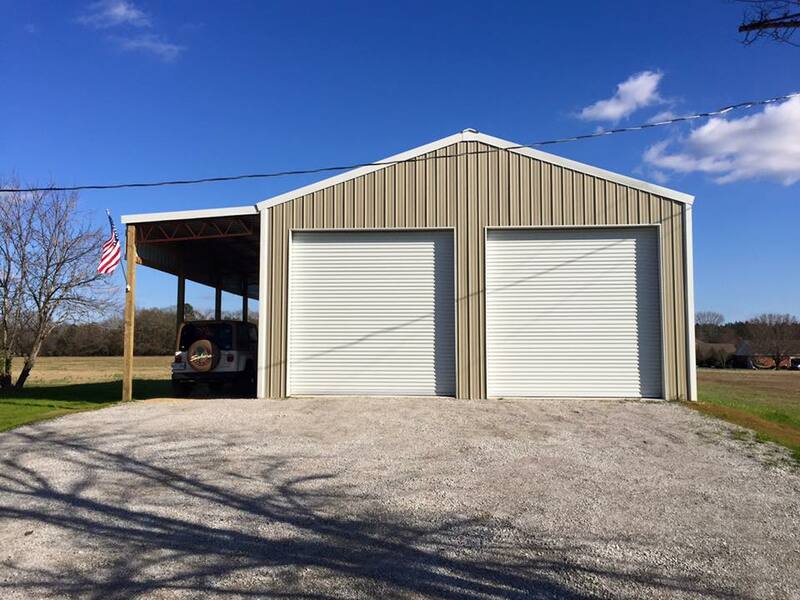 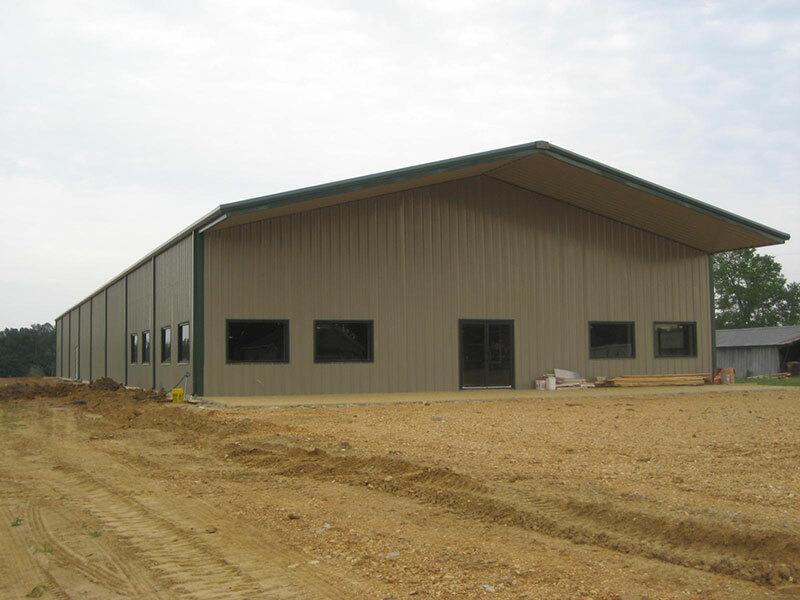 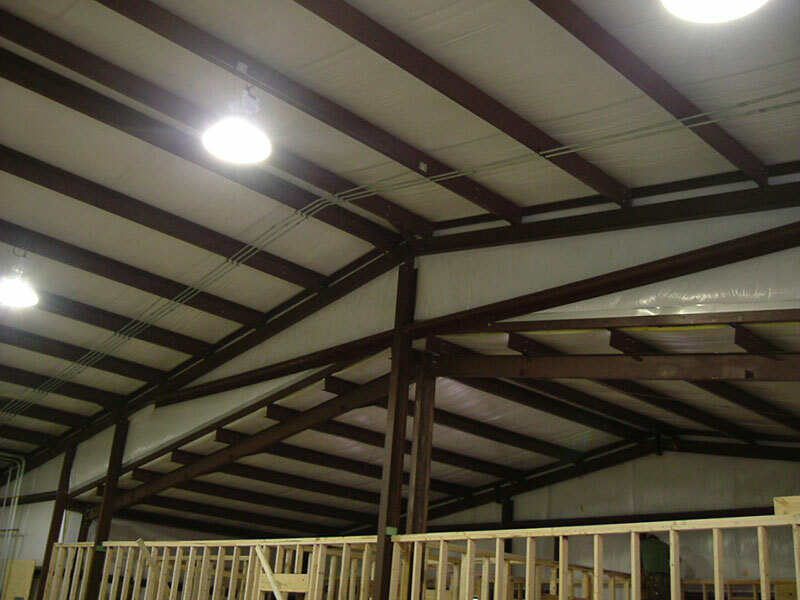 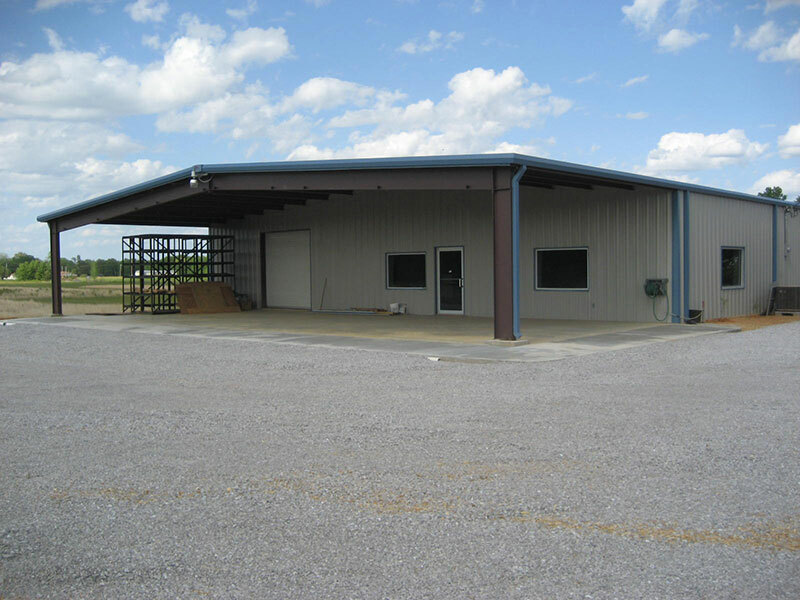 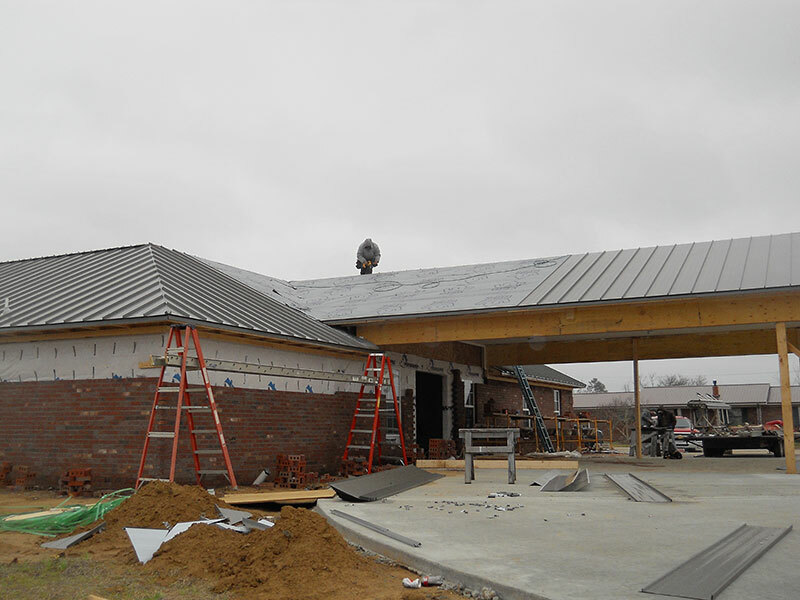 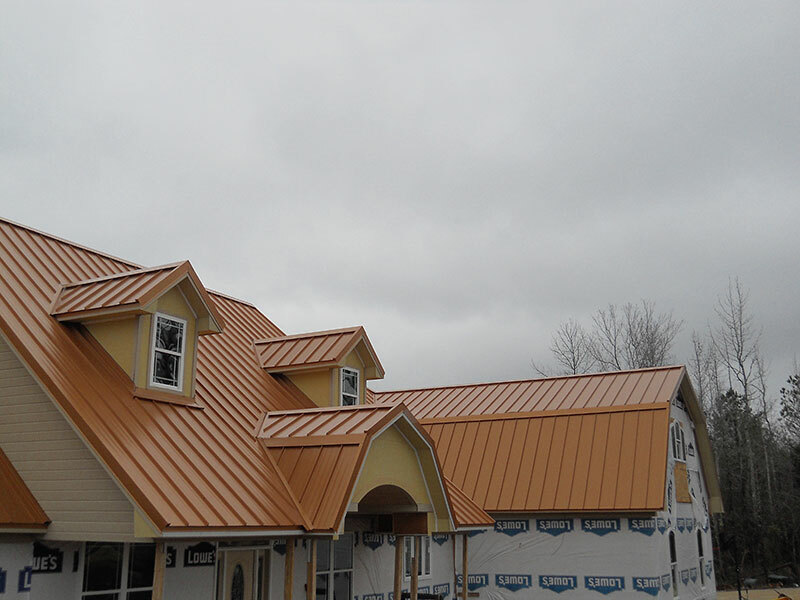 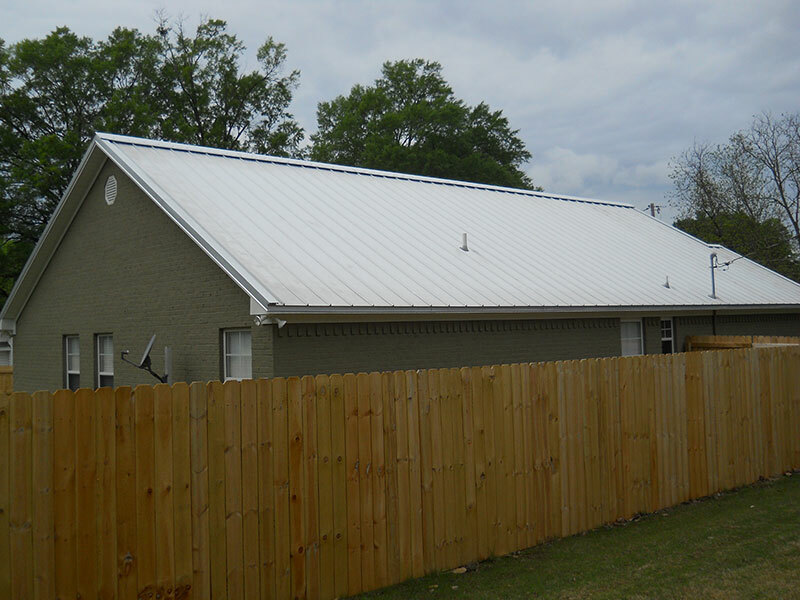 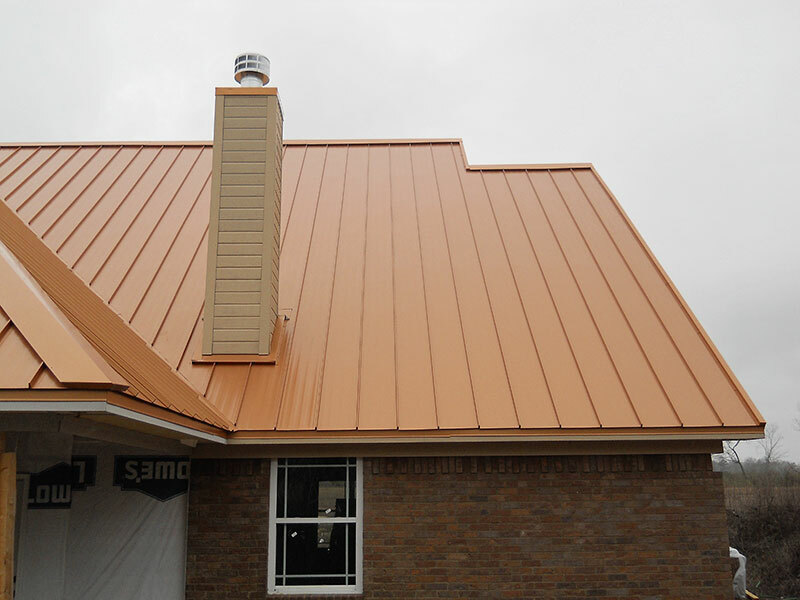 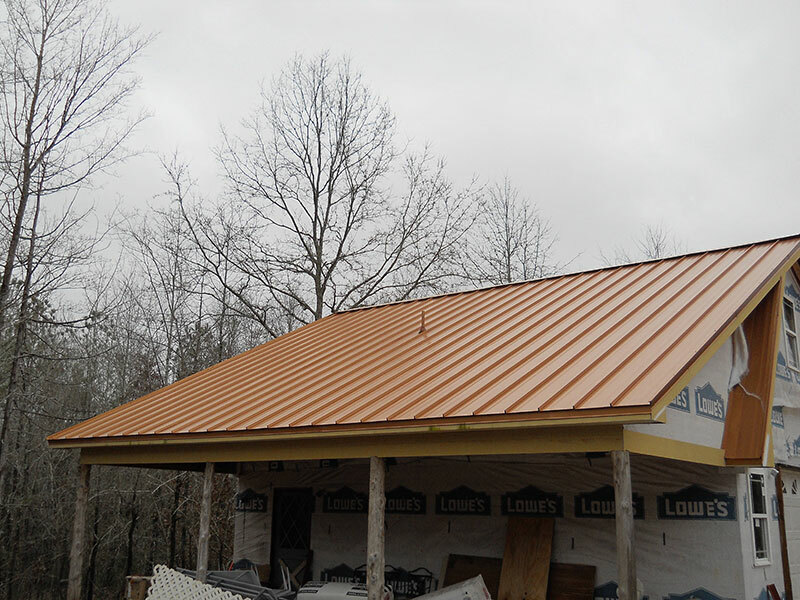 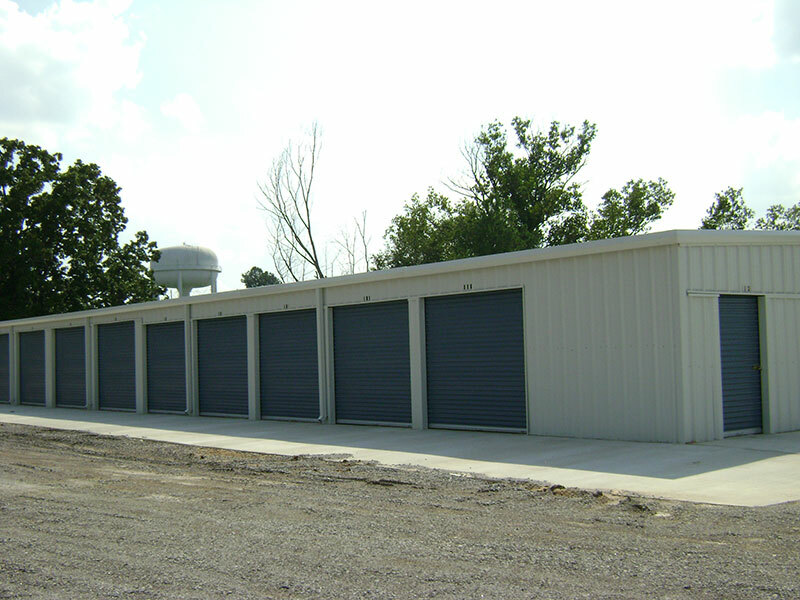 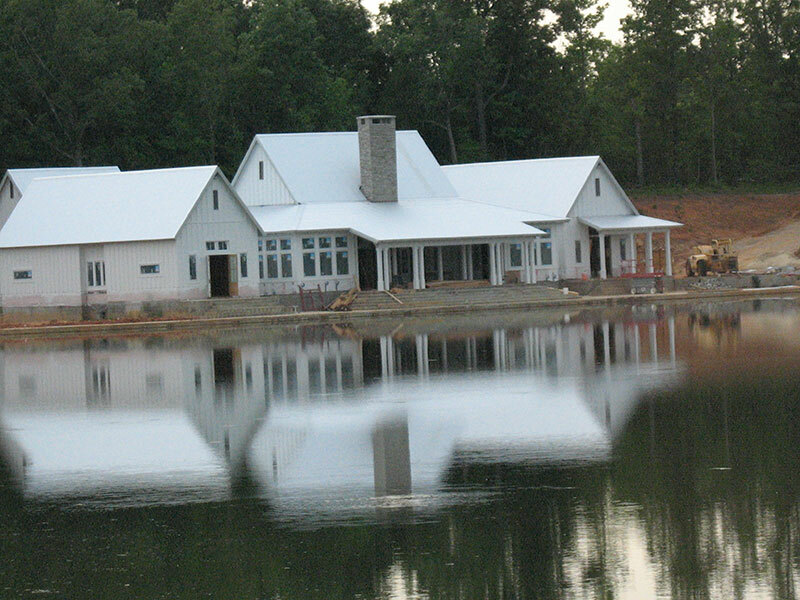 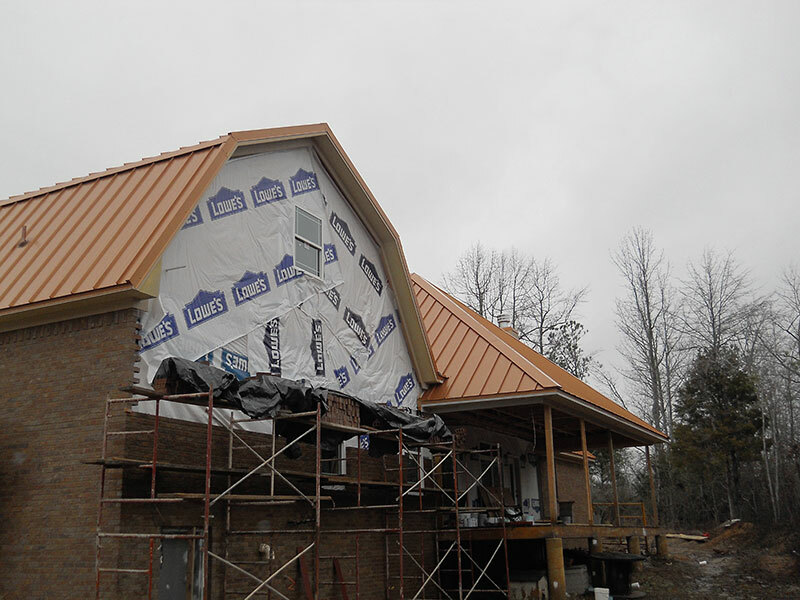 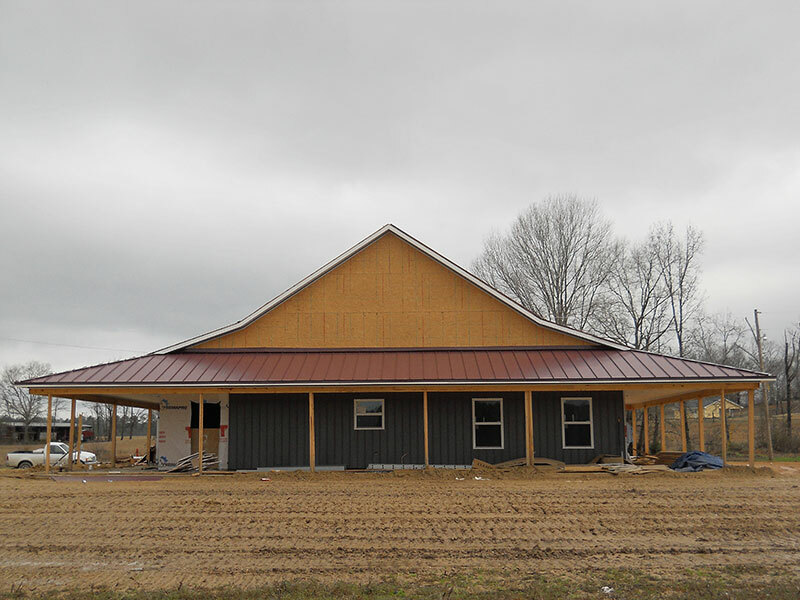 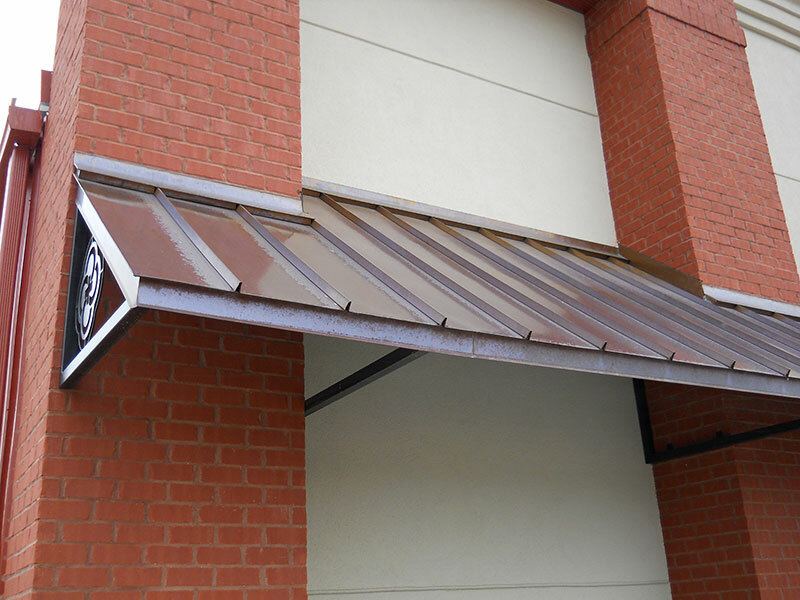 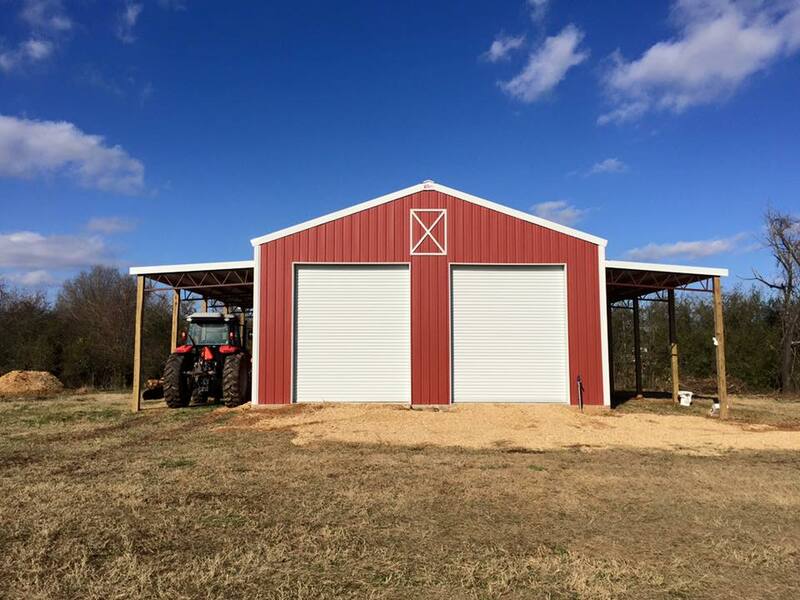 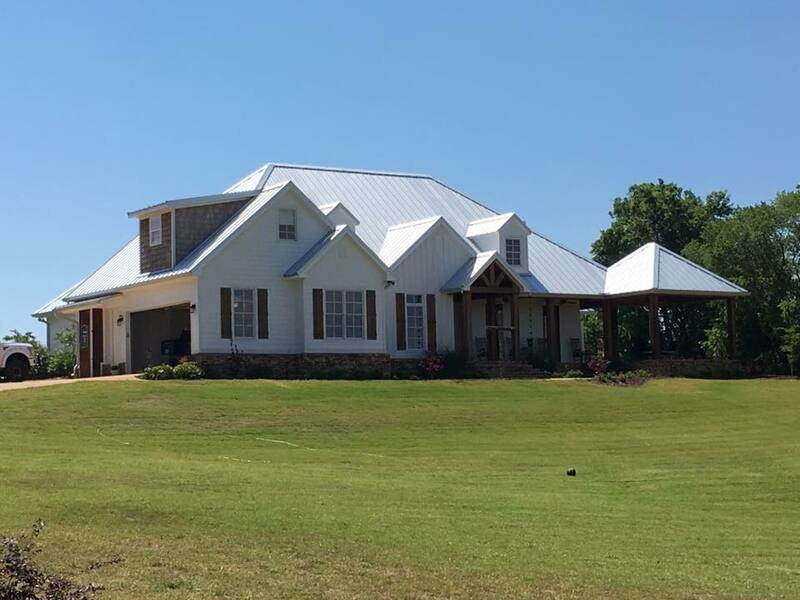 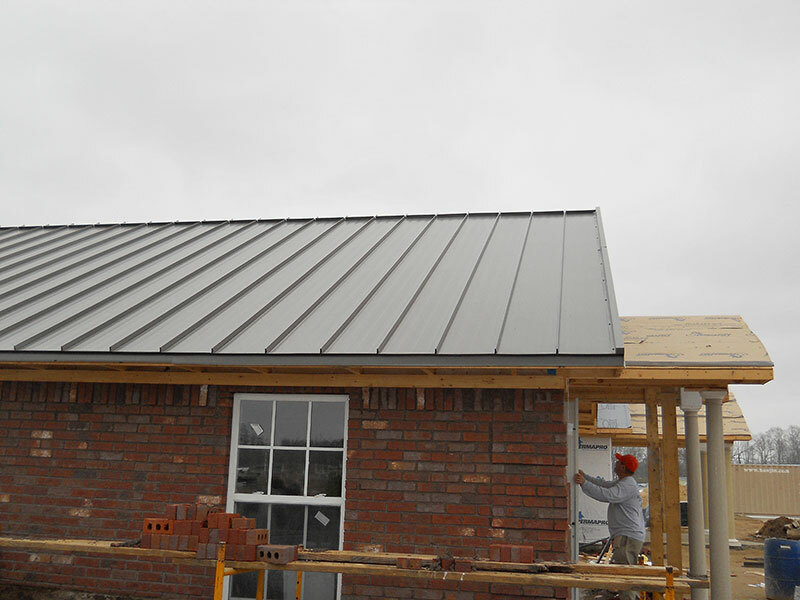 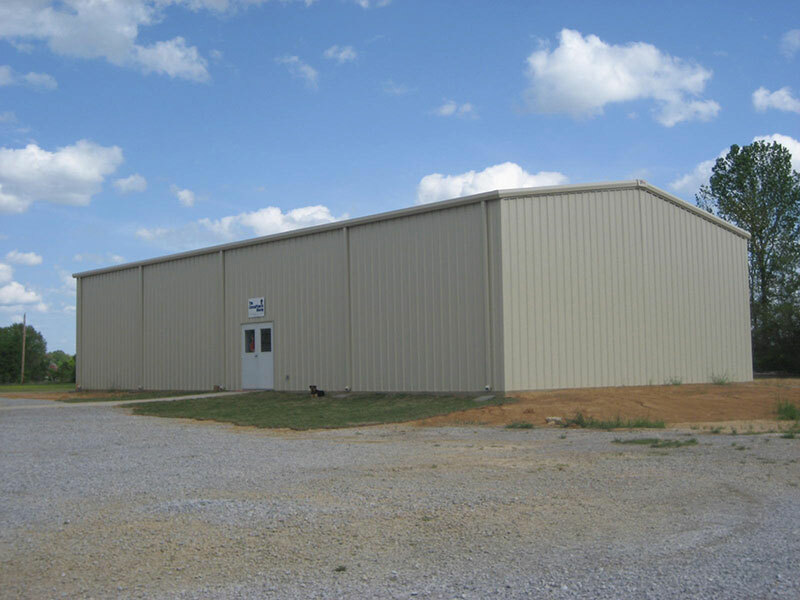 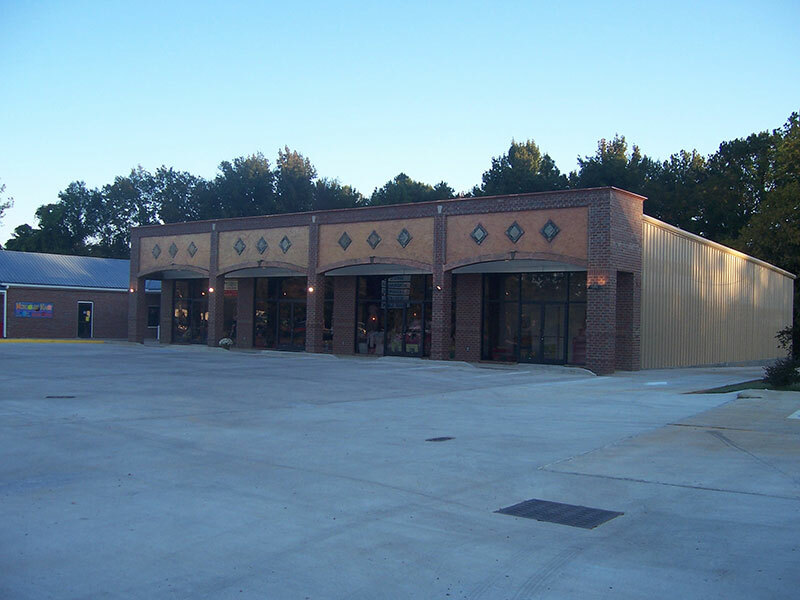 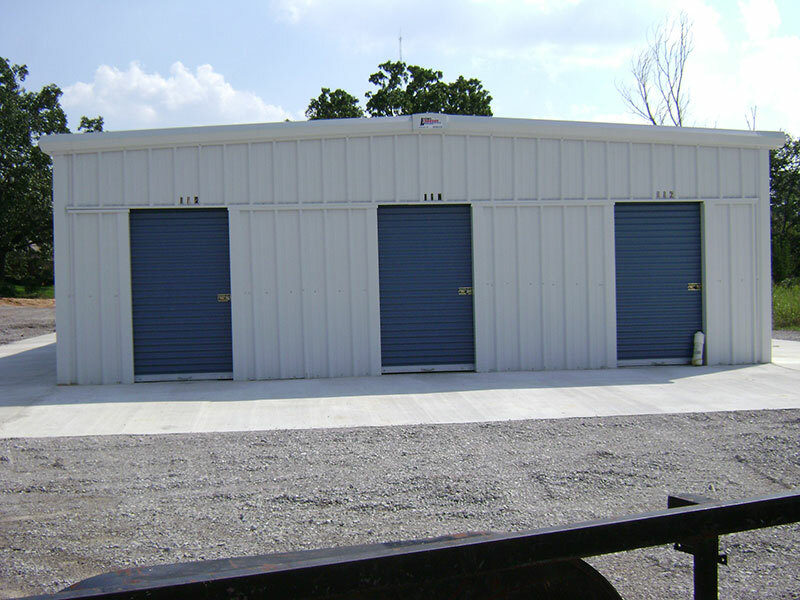 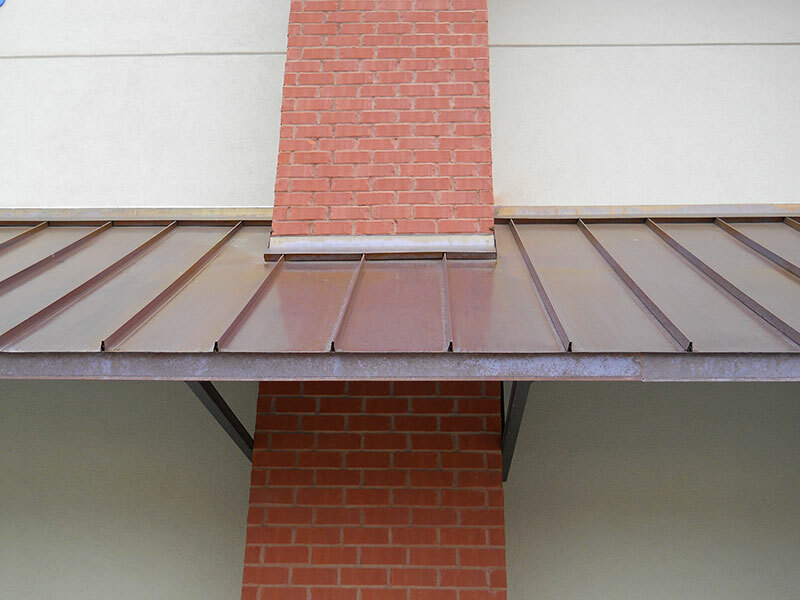 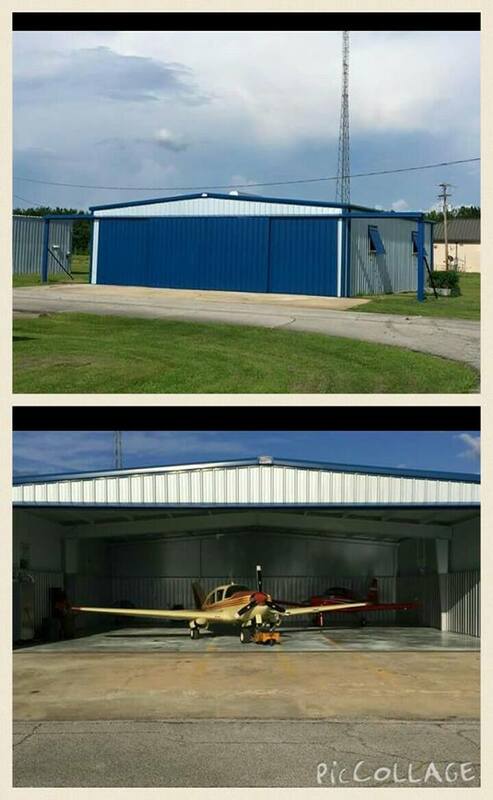 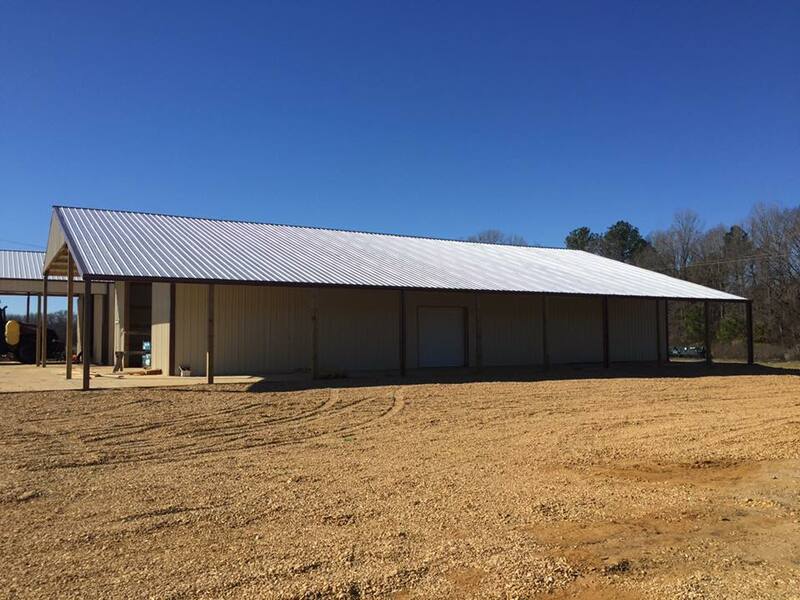 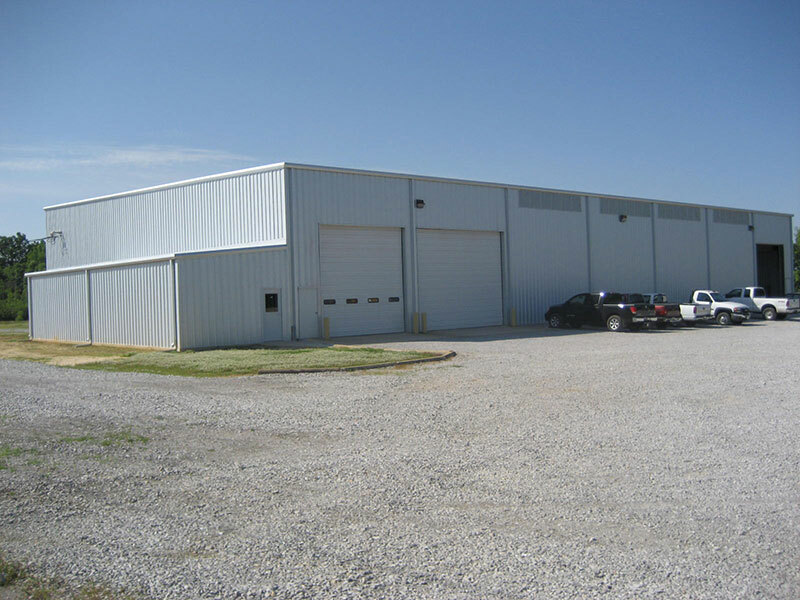 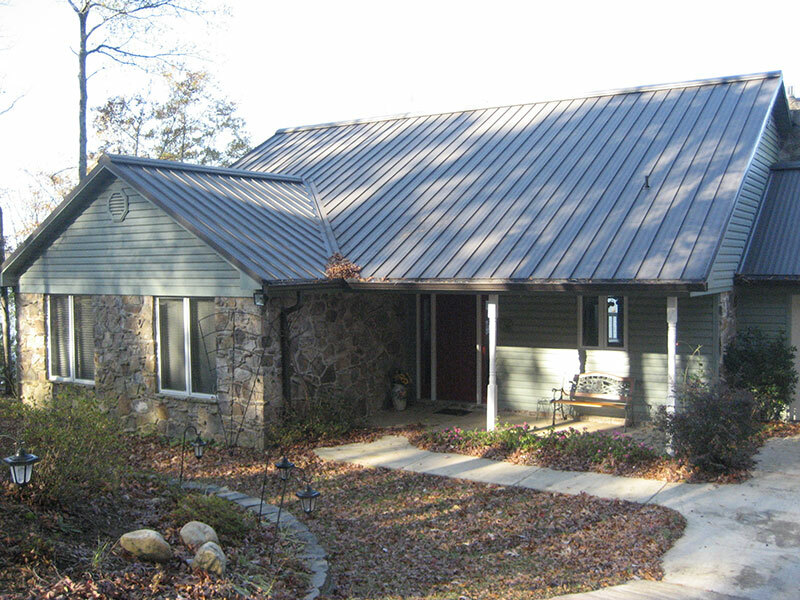 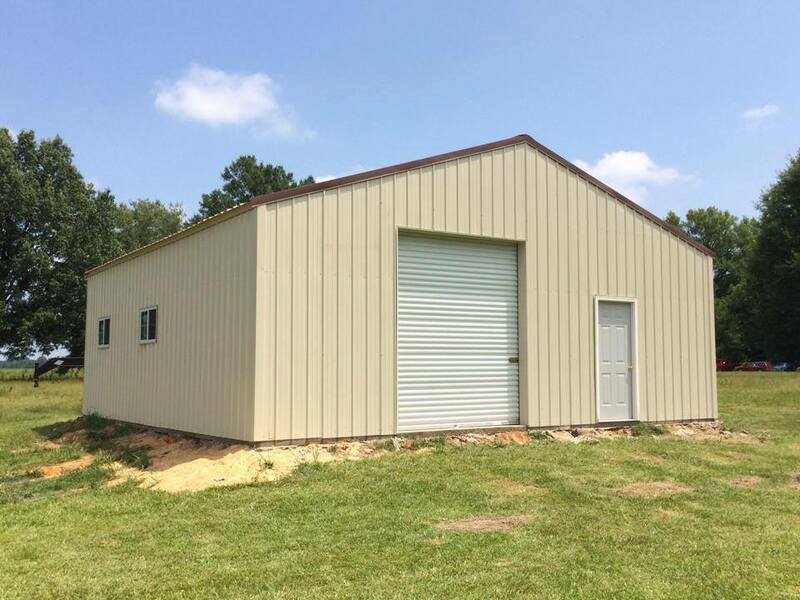 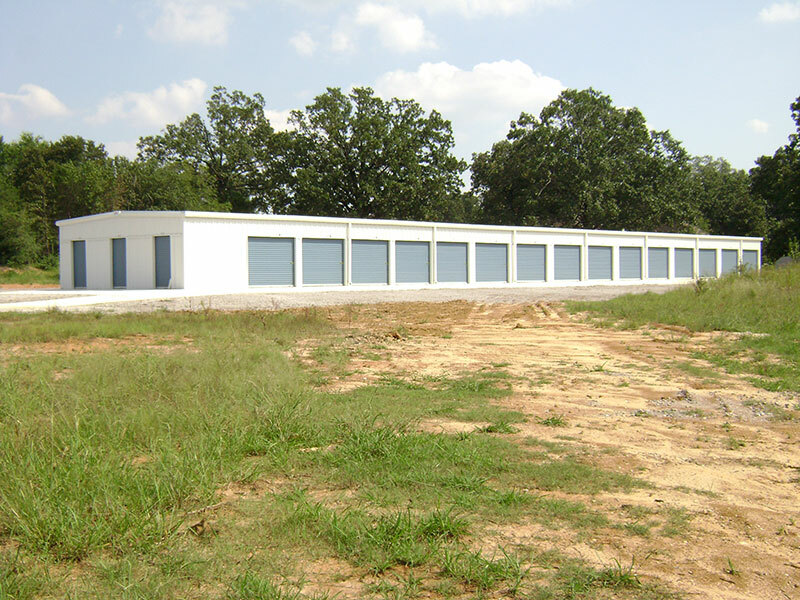 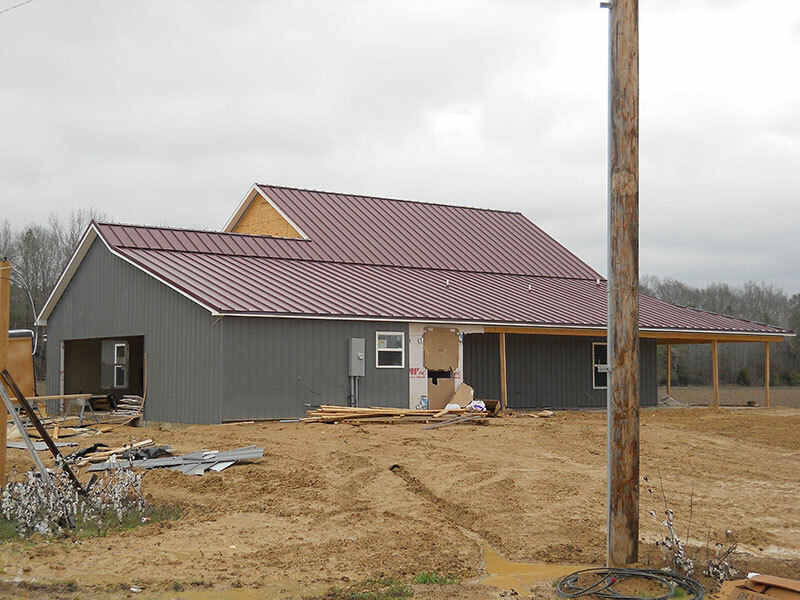 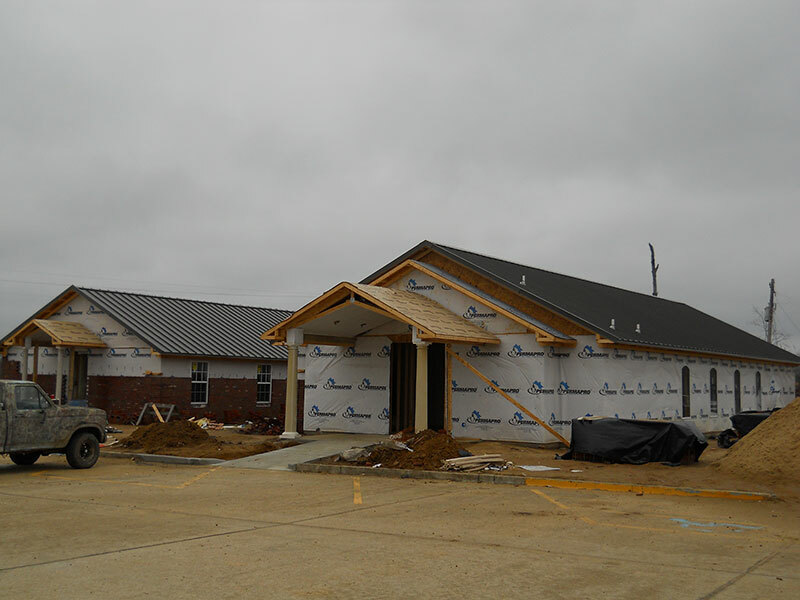 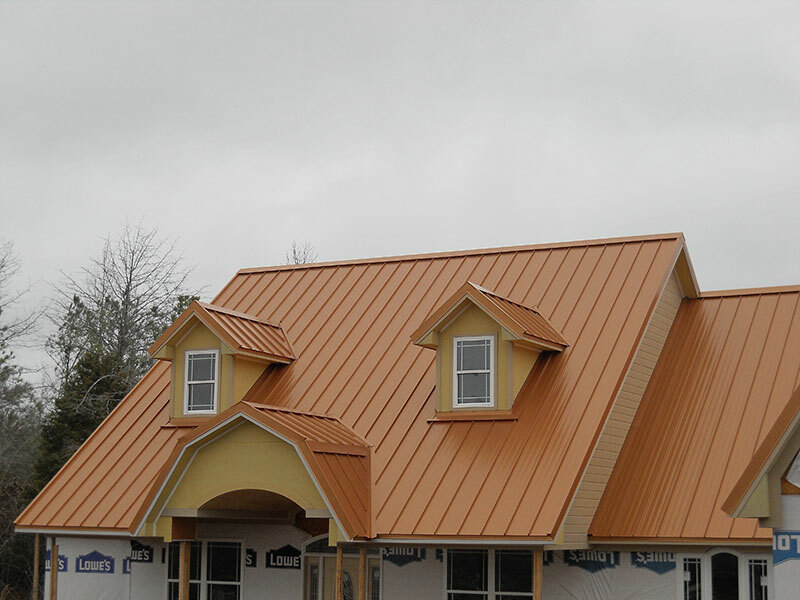 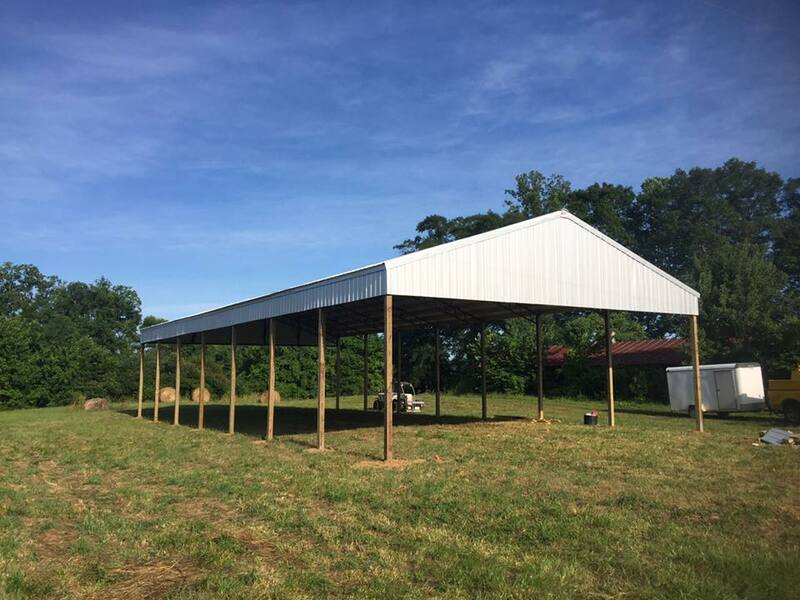 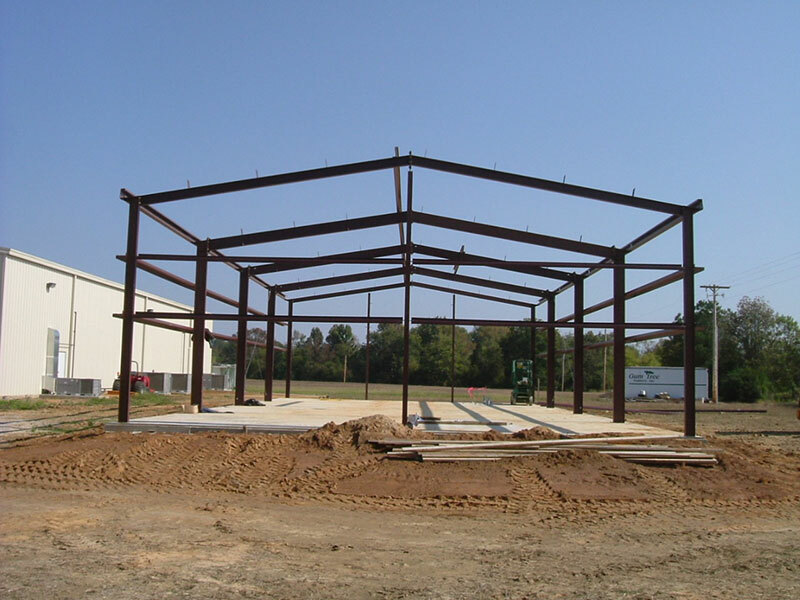 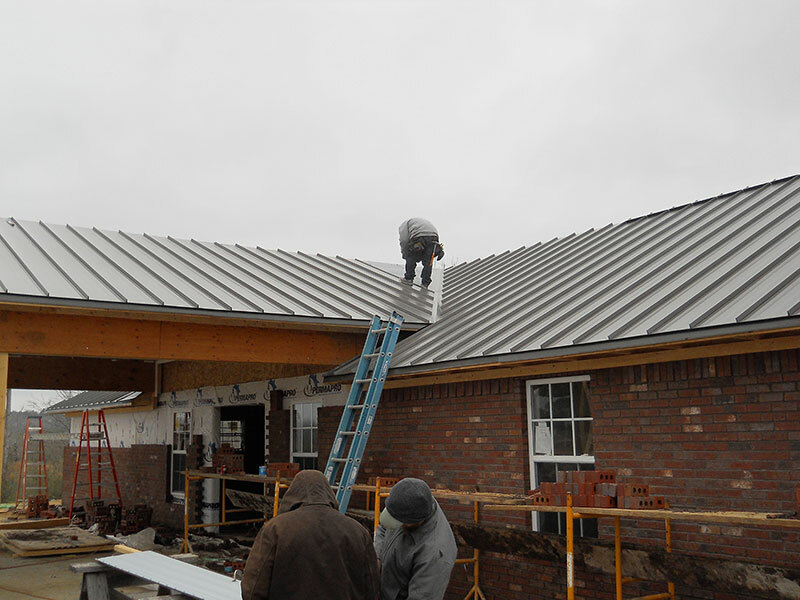 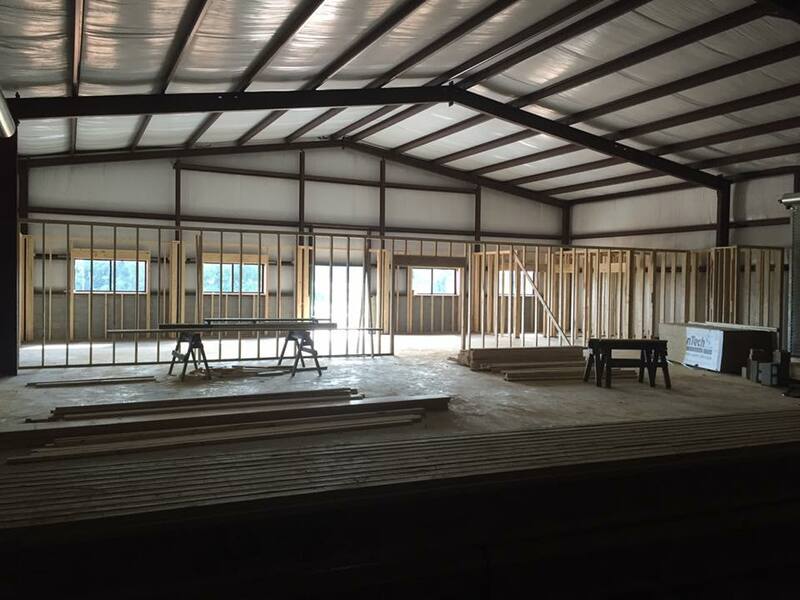 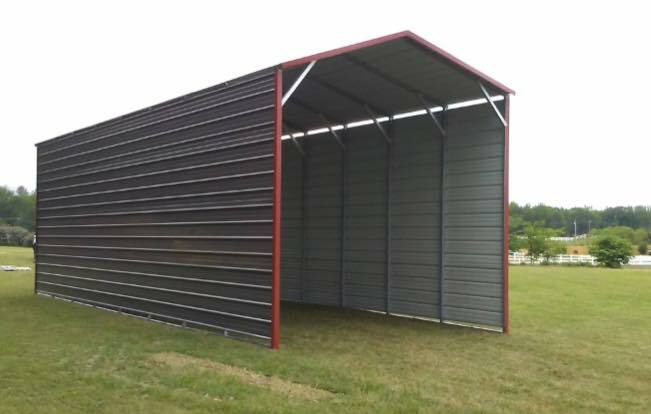 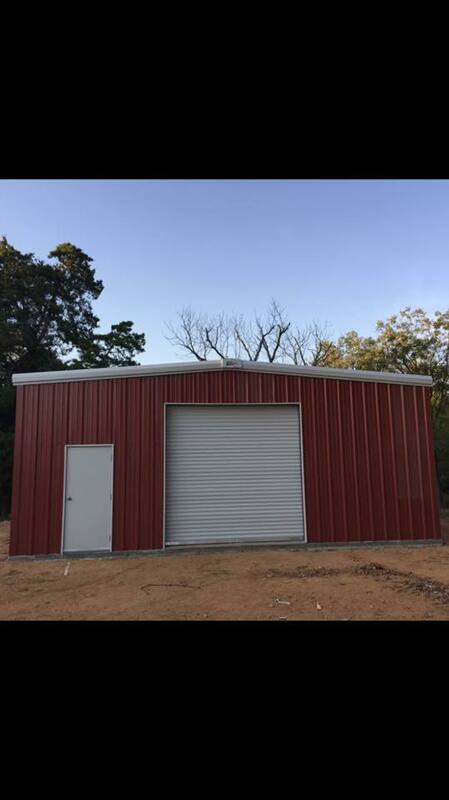 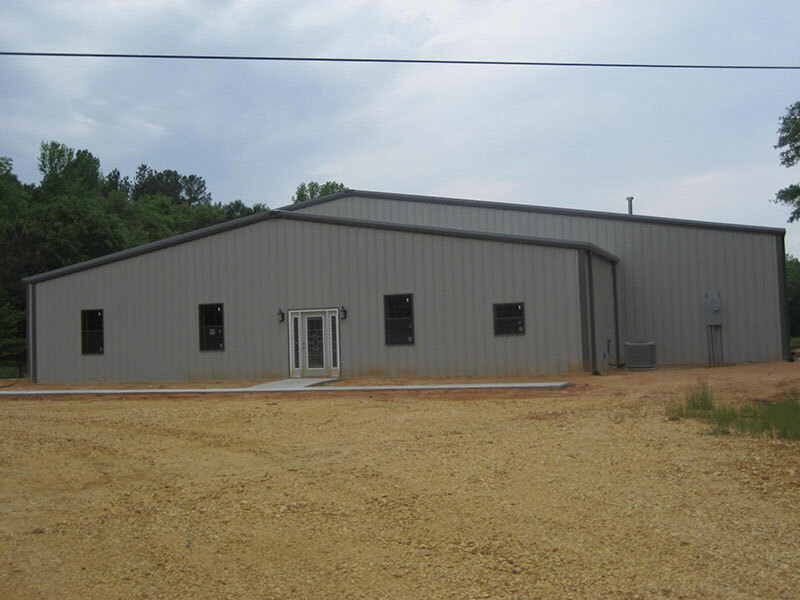 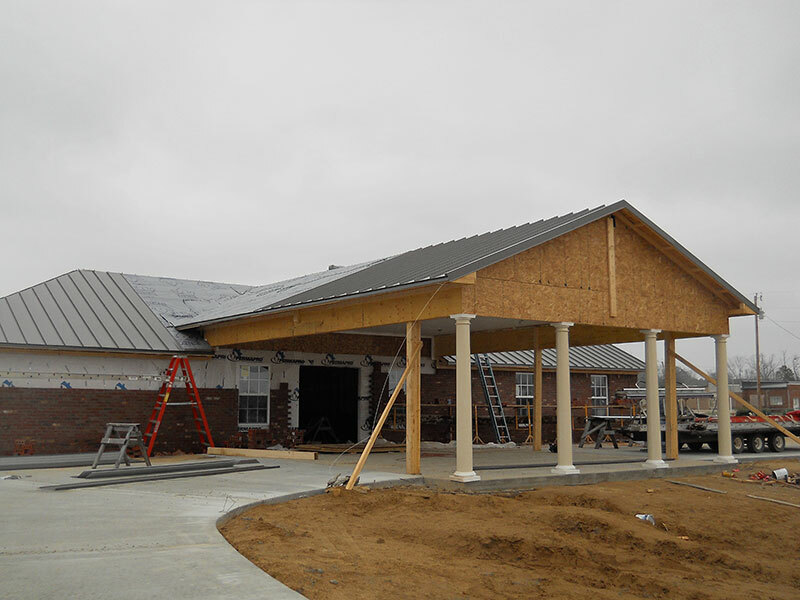 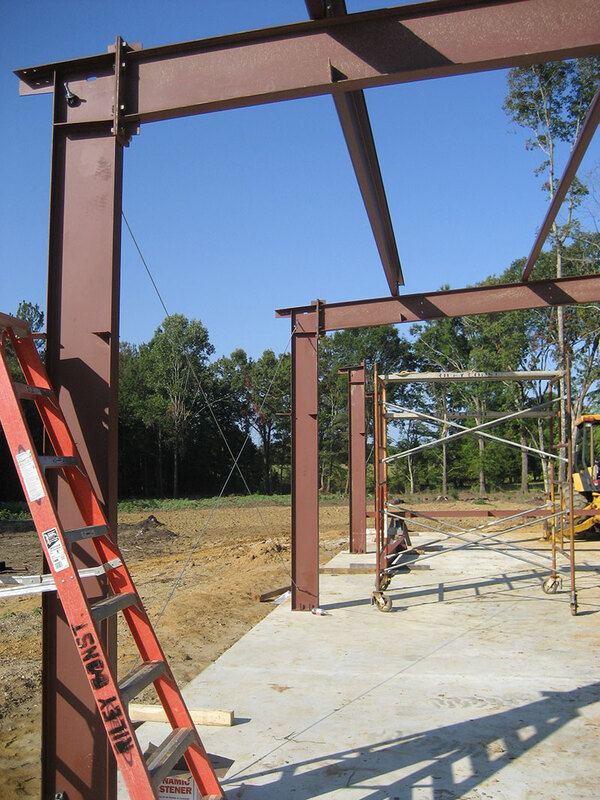 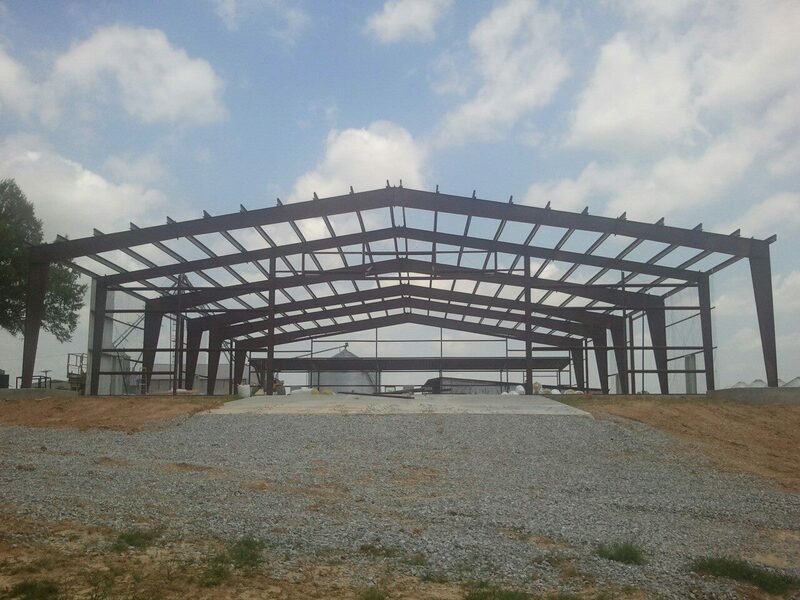 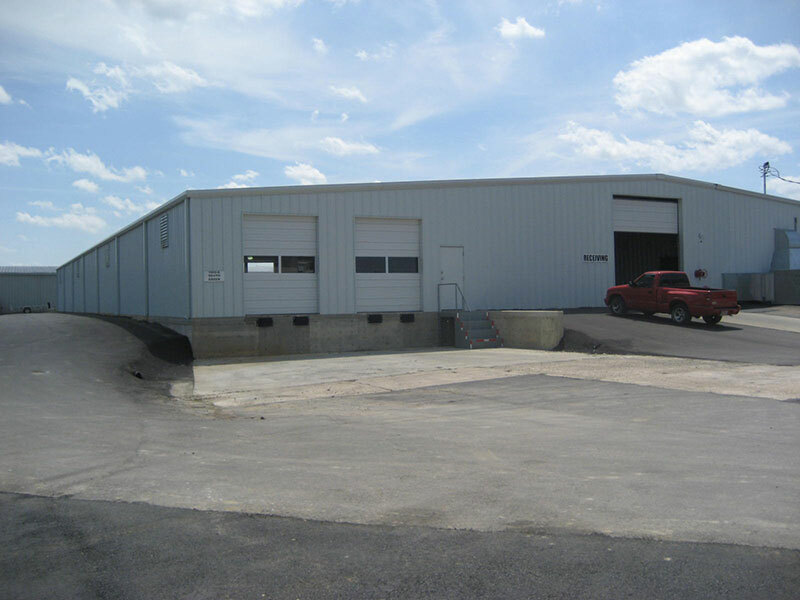 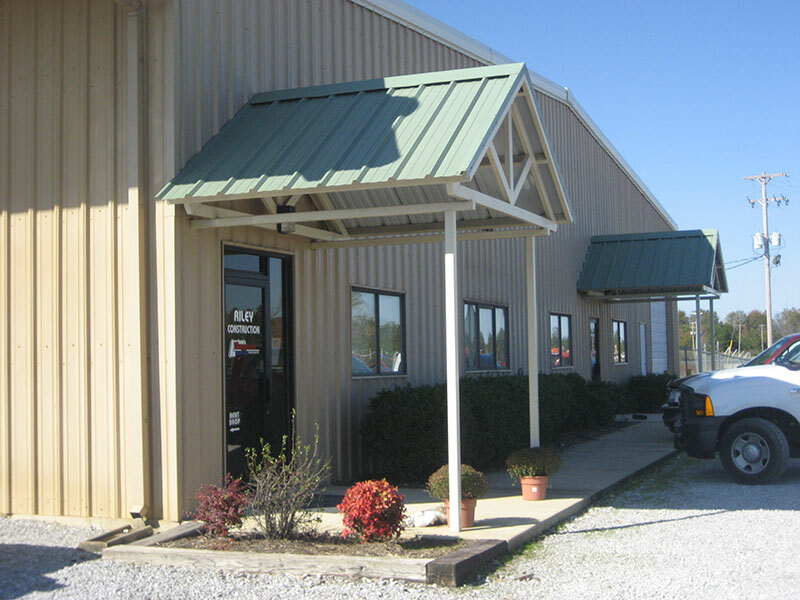 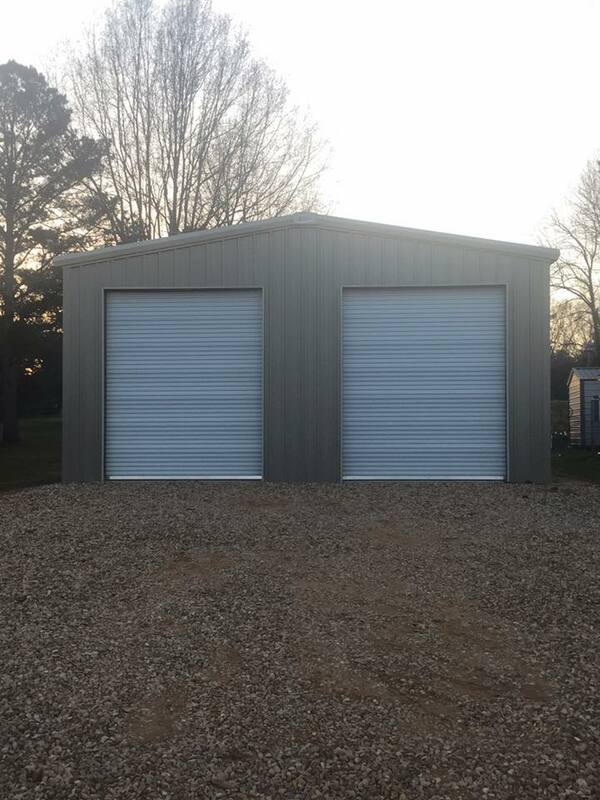 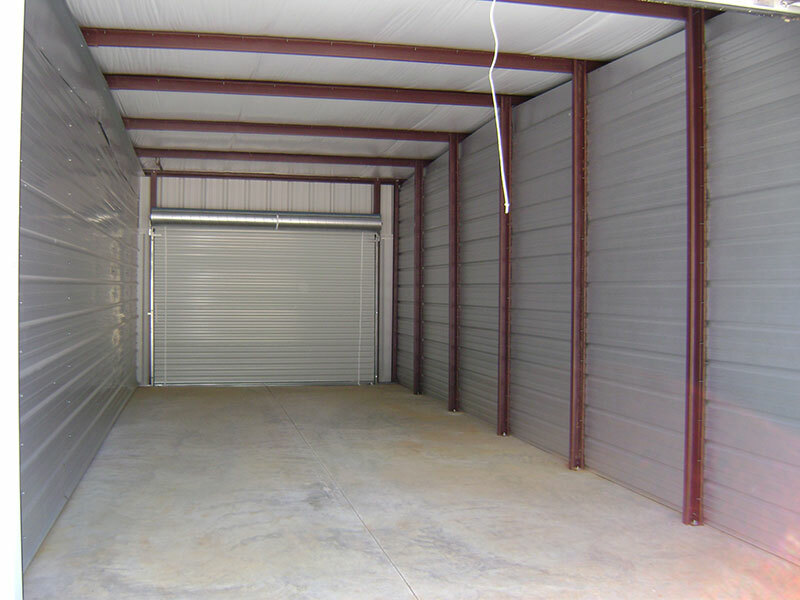 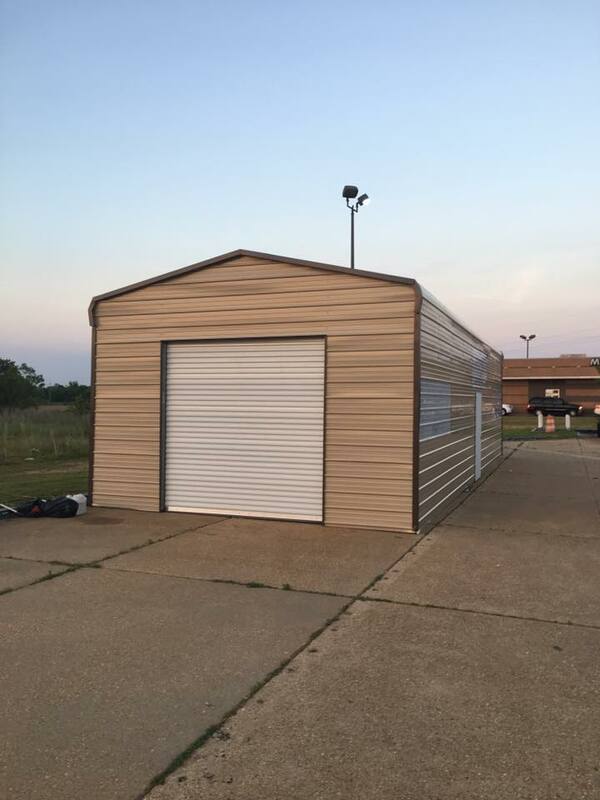 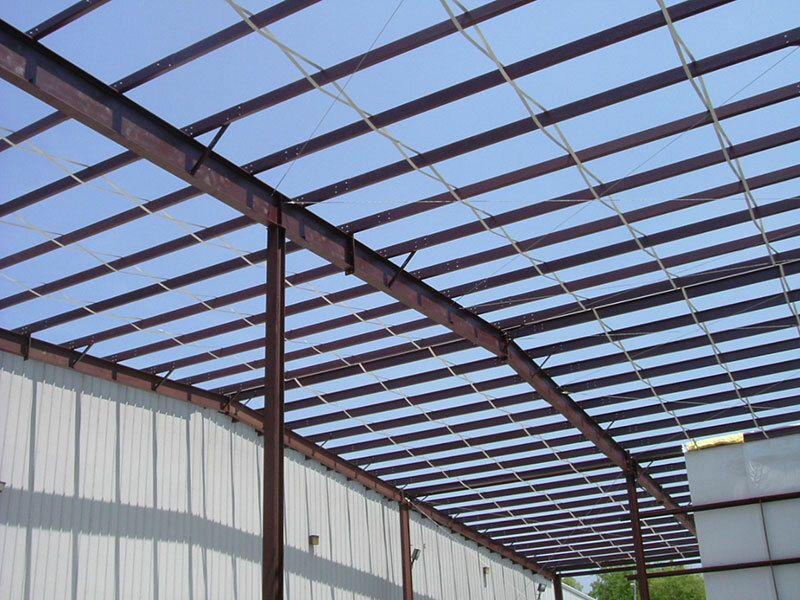 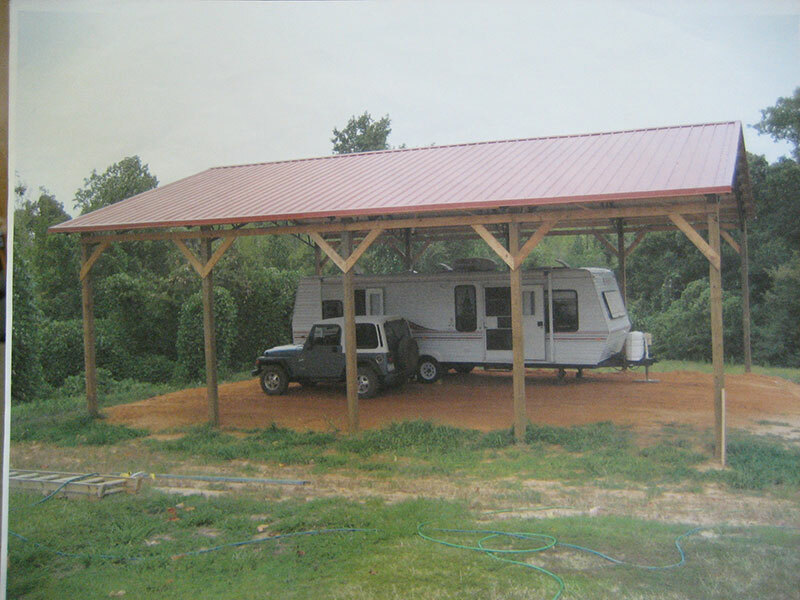 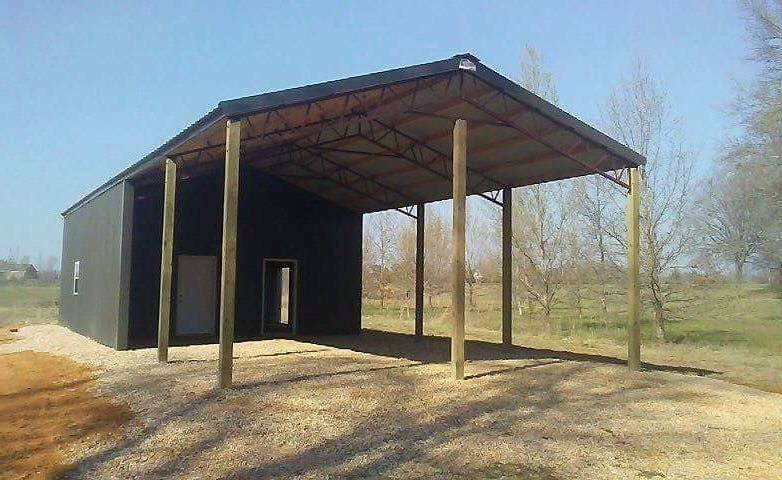 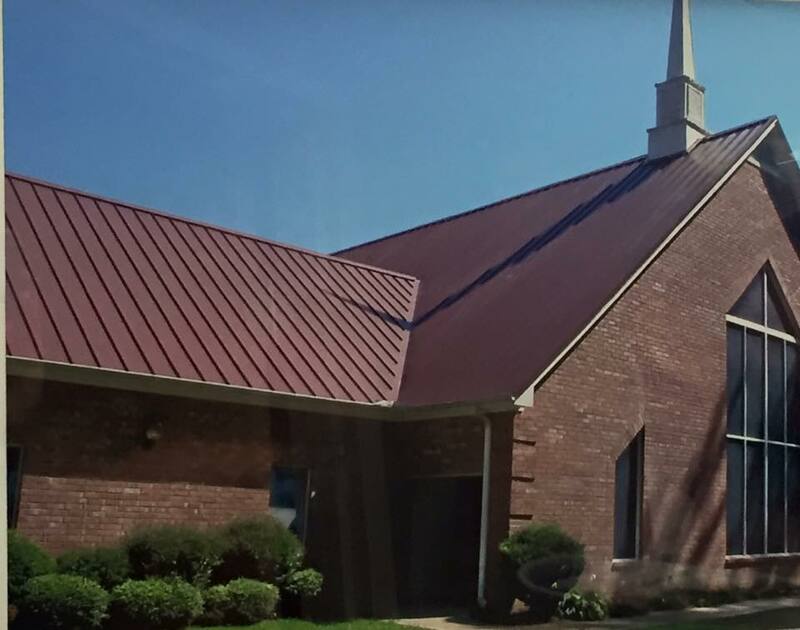 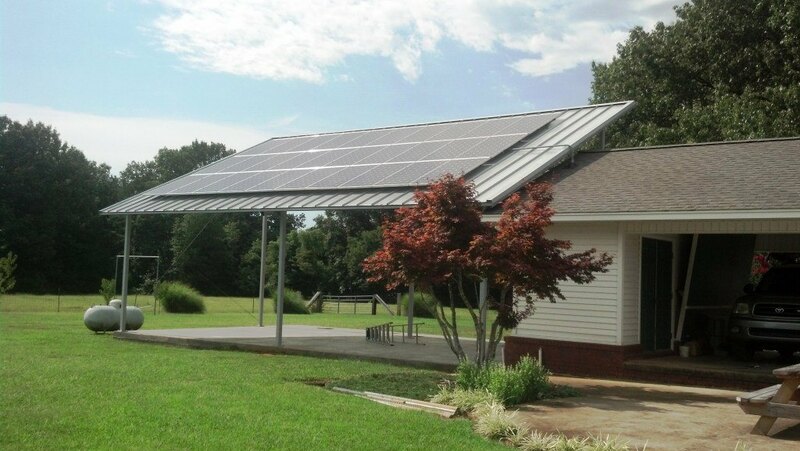 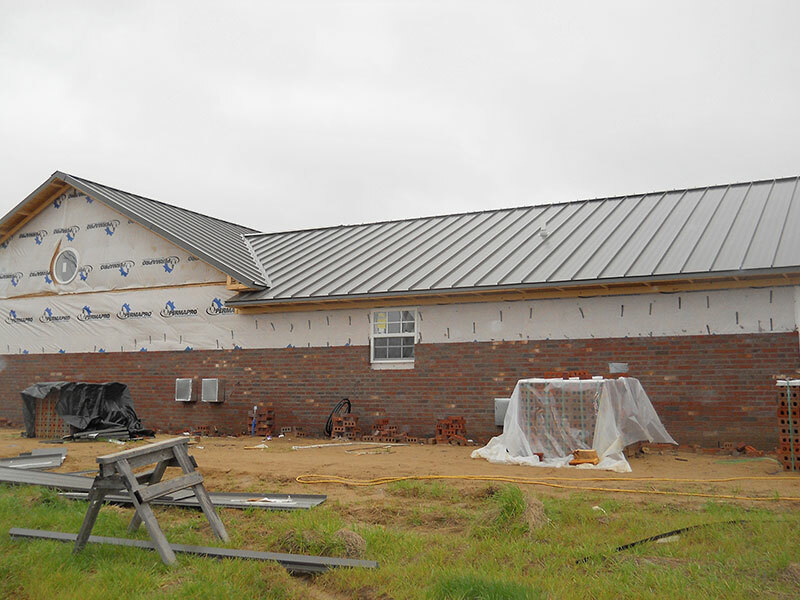 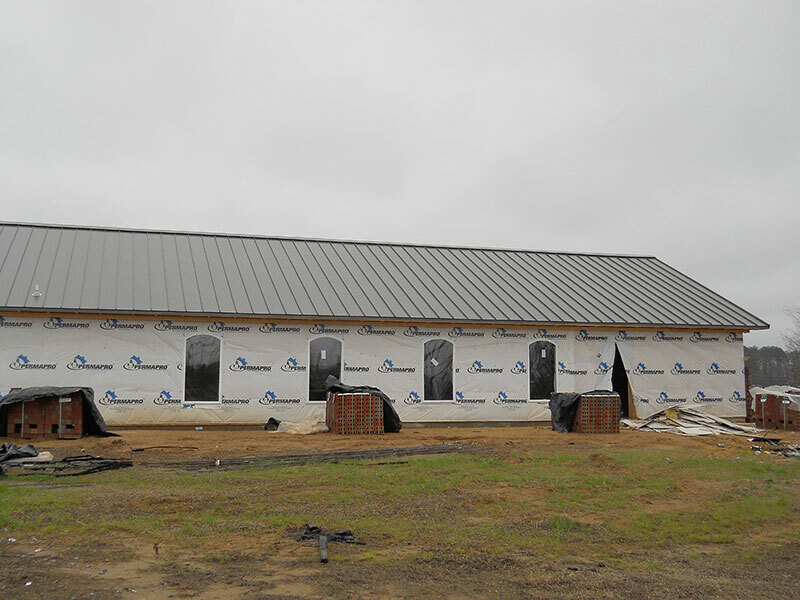 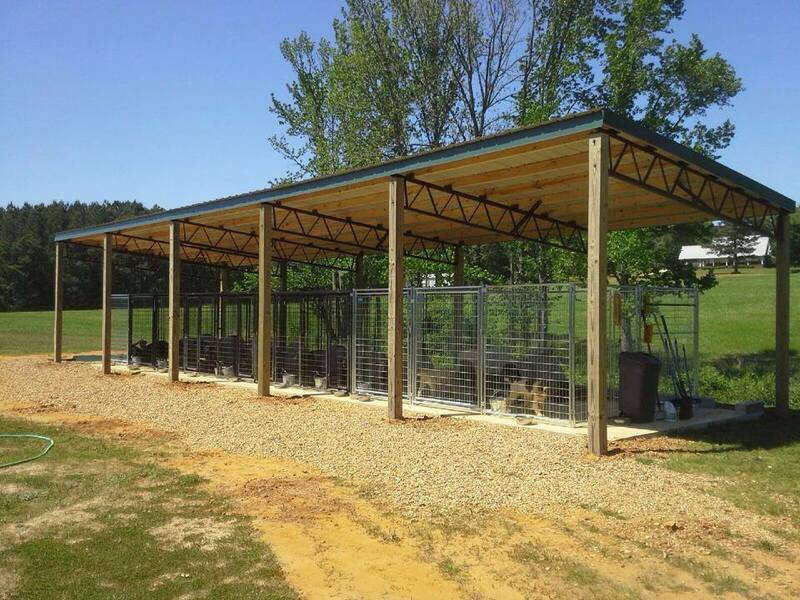 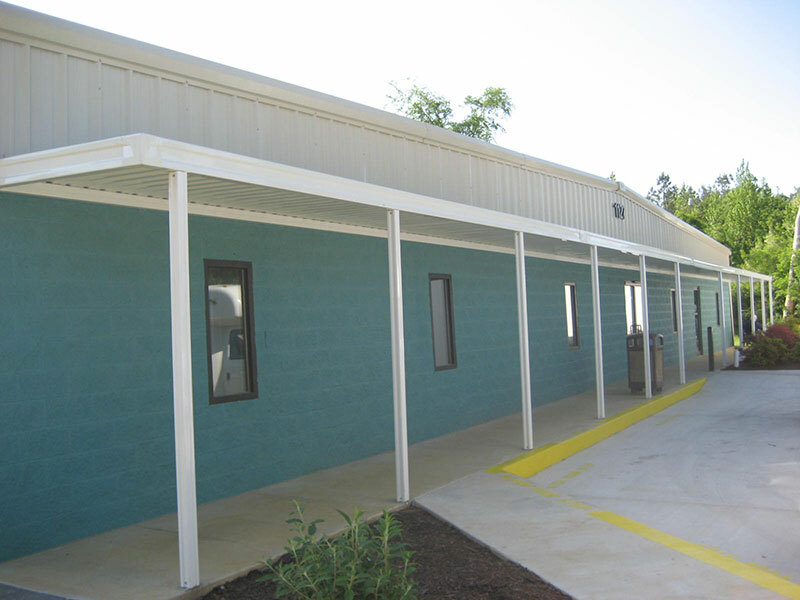 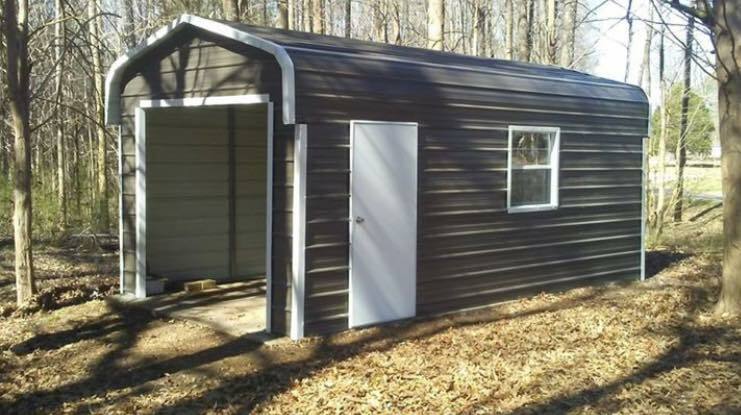 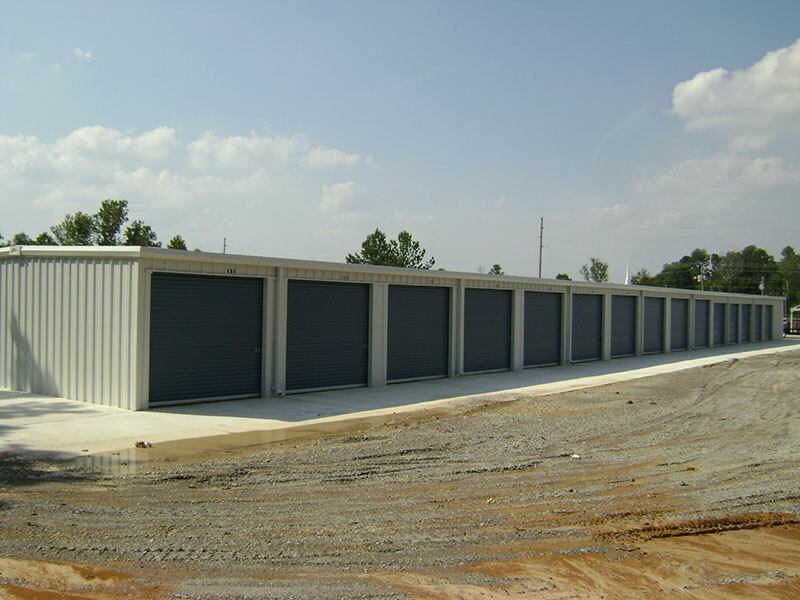 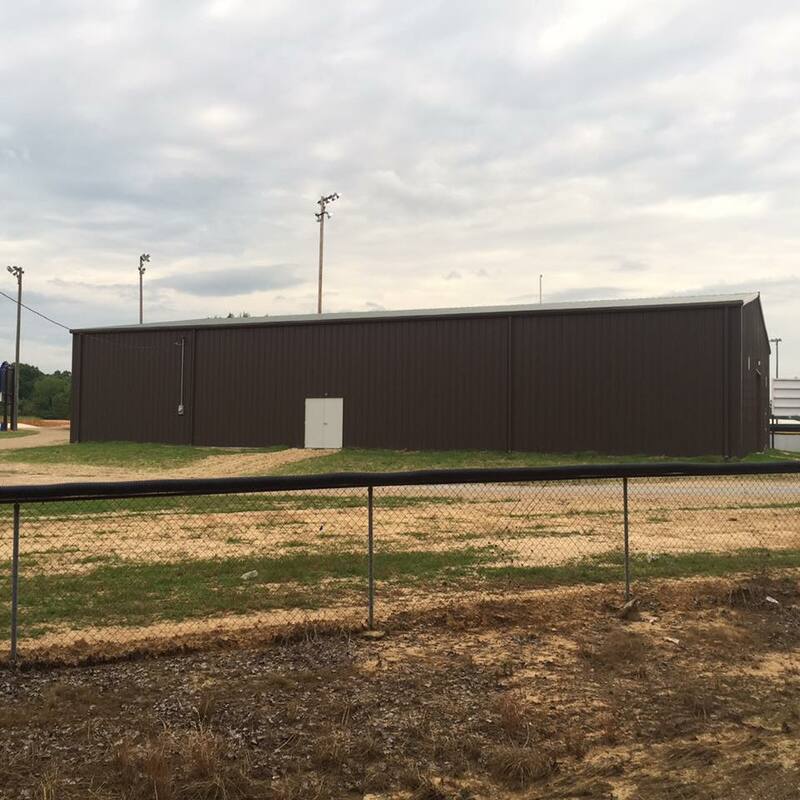 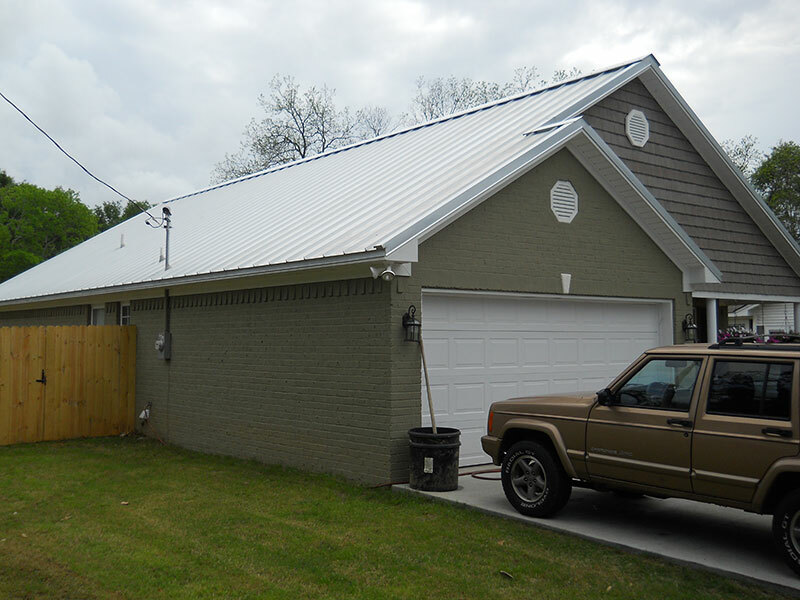 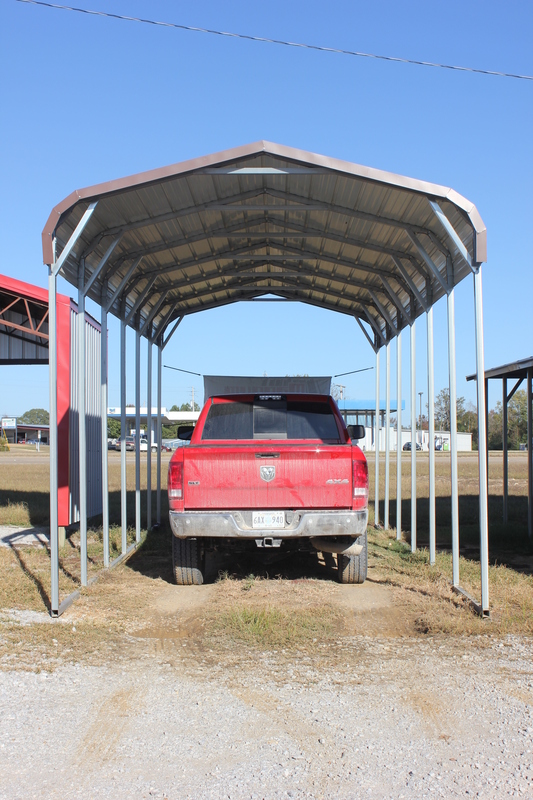 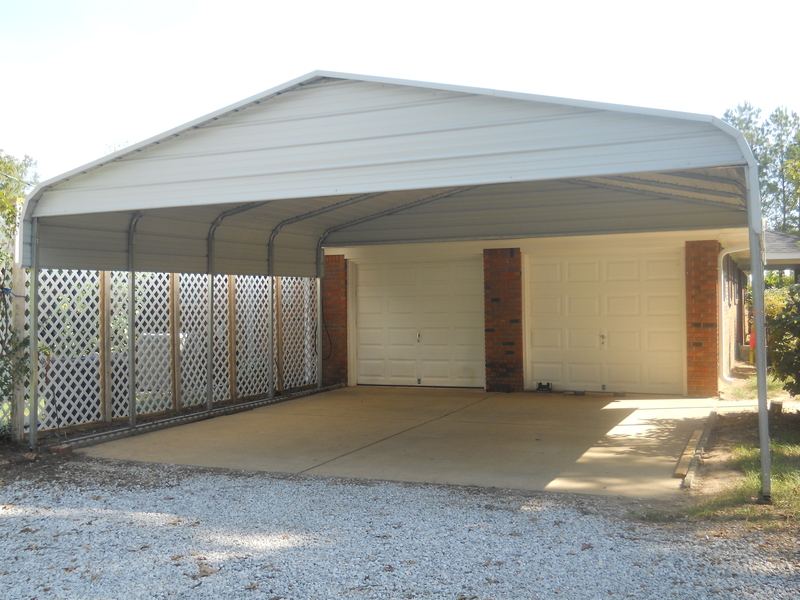 When you have a metal building or roof installed by Magnum Metals, your satisfaction is guaranteed! 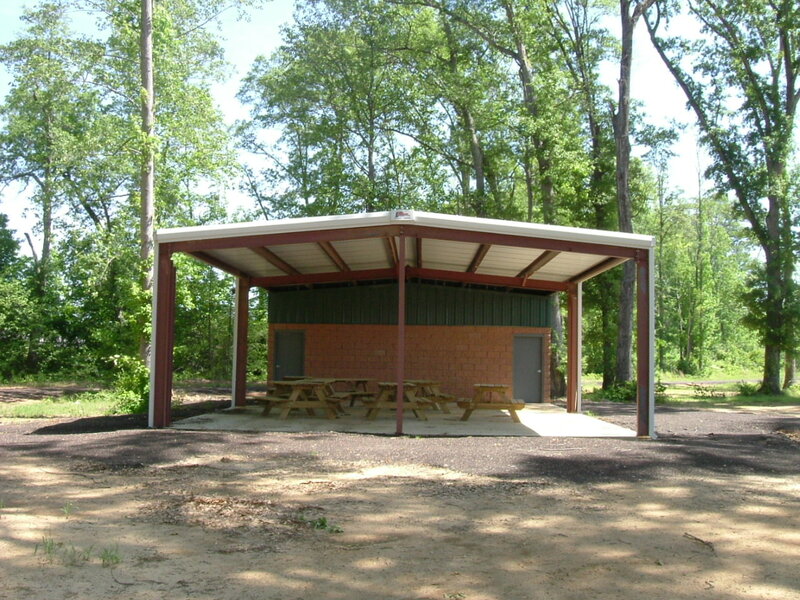 You can use some of our projects to help inspire you! 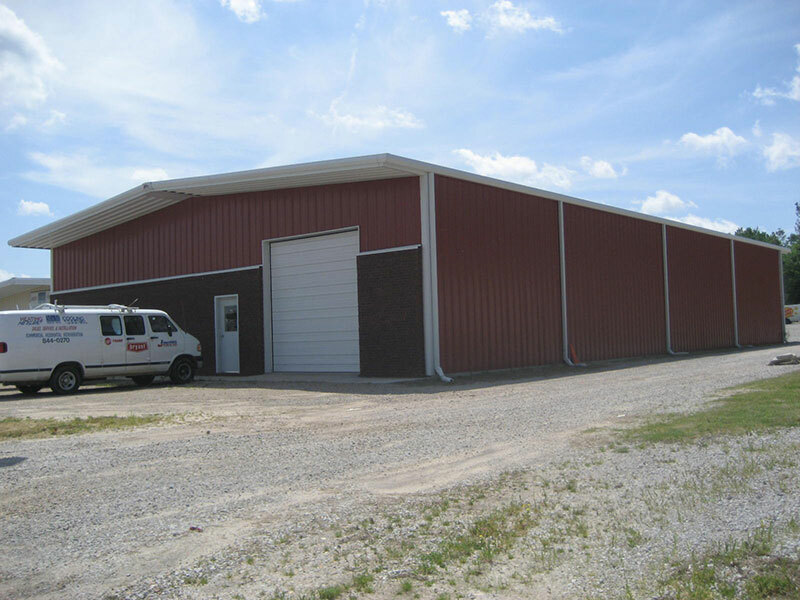 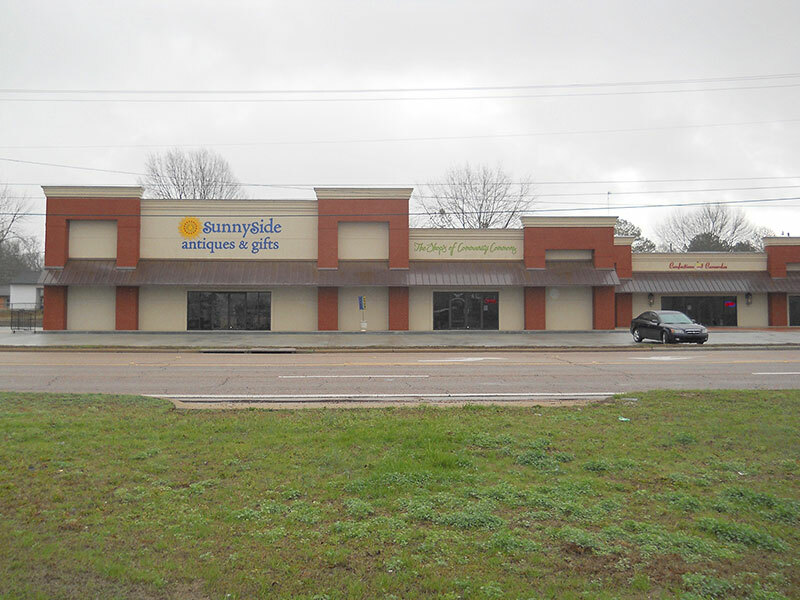 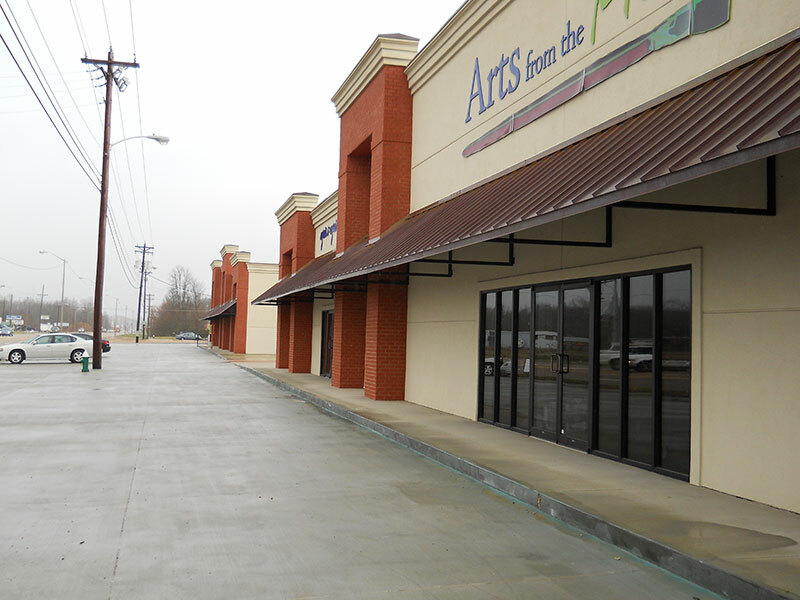 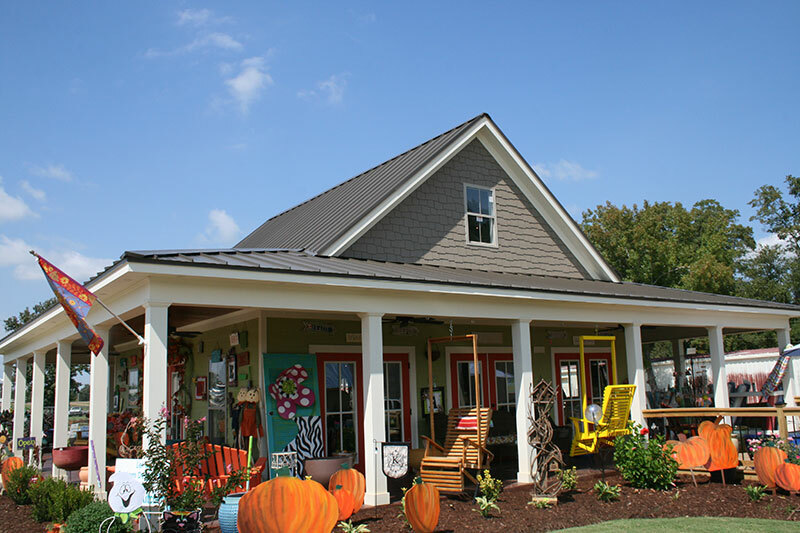 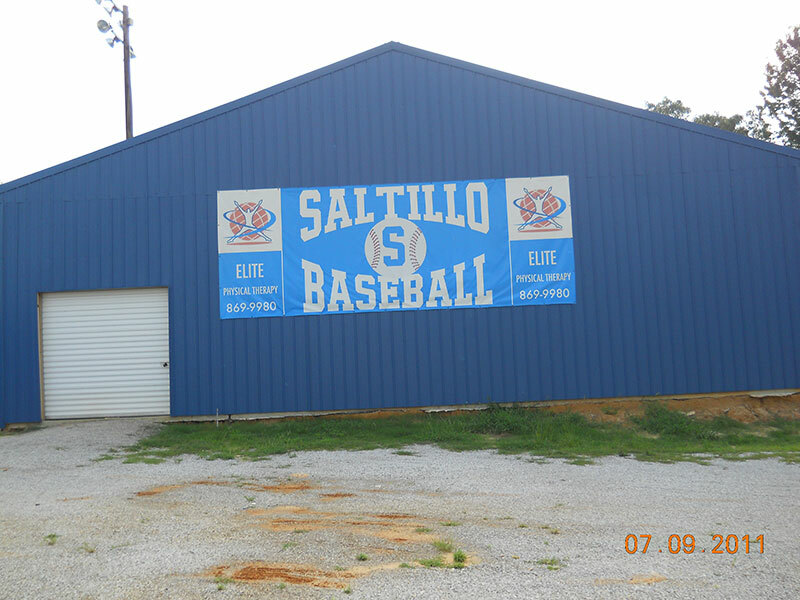 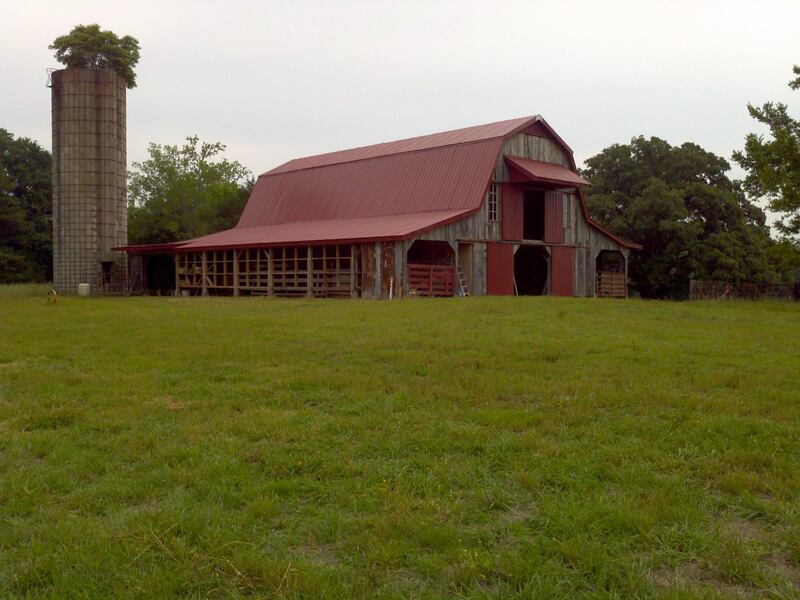 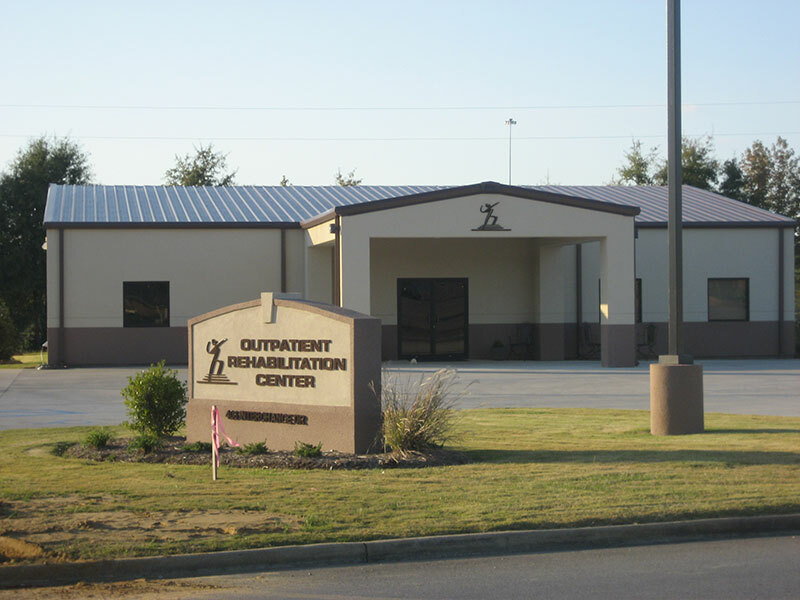 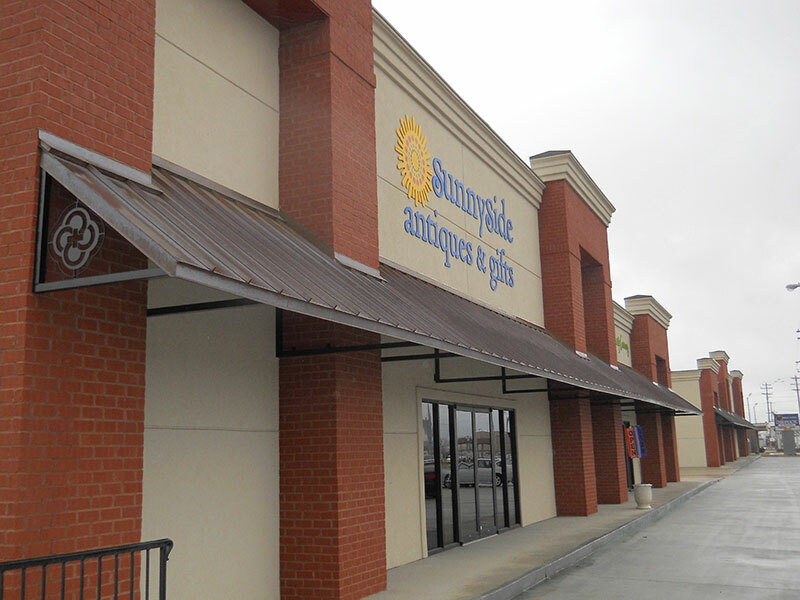 After you’ve looked at some of our work in this photo gallery, the next thing you’ll want to do is give us a call! 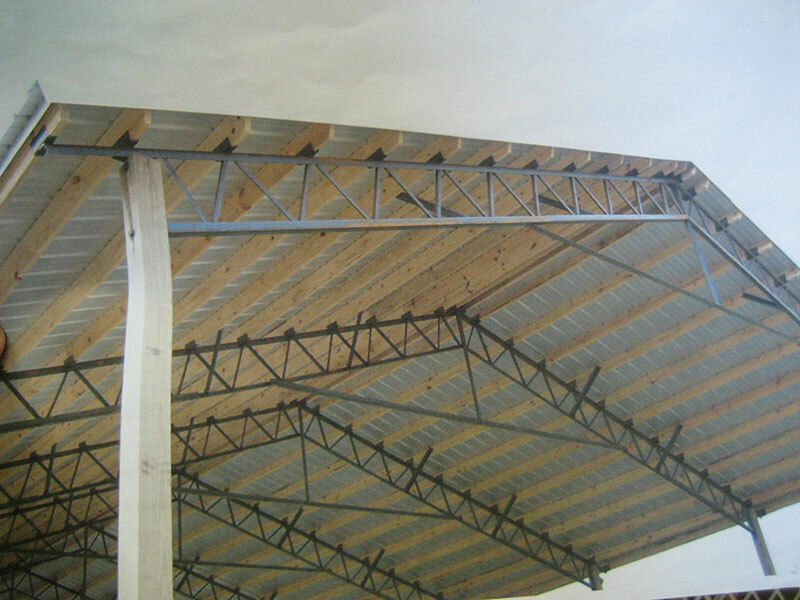 Like the work that you see?